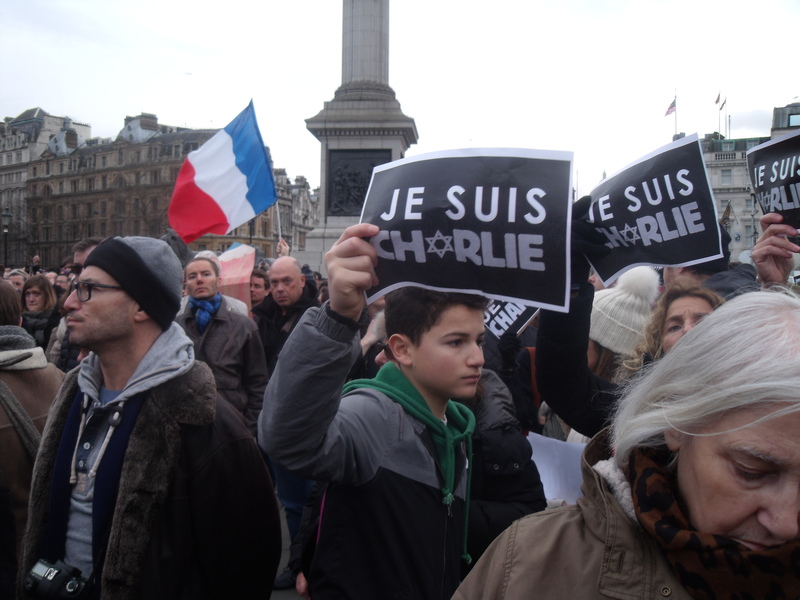 Prof. Wendy Pullan, Kamel Hawwash, Mark Hendrick MP, Prof. Penny Green. 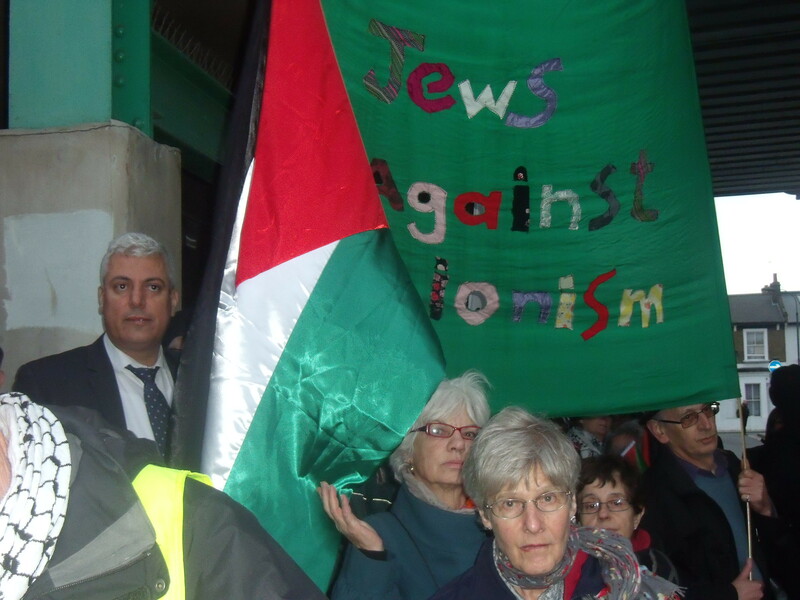 At the Houses of Parliament last night the Palestine Return Centre (PRC) held an event called The Question of Jerusalem. It was hosted and chaired by Mark Hendrick, Labour MP for Preston. 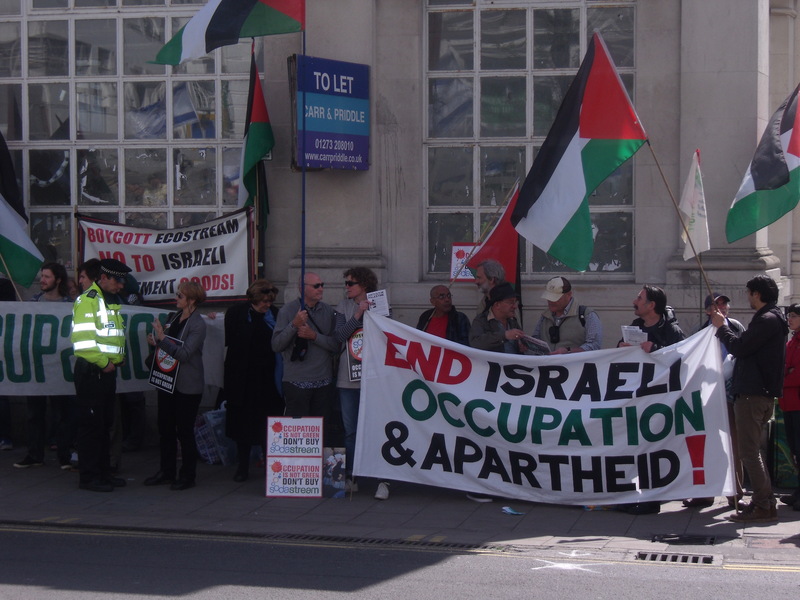 Prof. Wendy Pullan, Senior Lecturer in the History and Philosophy of Architecture at the University of Cambridge, went first and described Jerusalem as “a badly damaged city” the blame for which she lumped on Israel due to “50 years of conflict and occupation”. 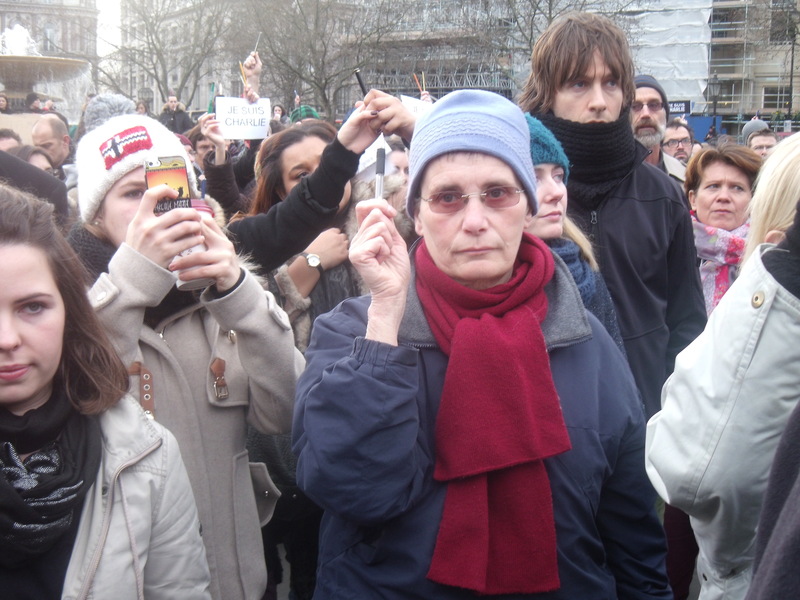 She explained that Israel’s urban planning had led to Israelis and Palestinians vilifying each other and she compared Israel’s security barrier to the Berlin Wall. 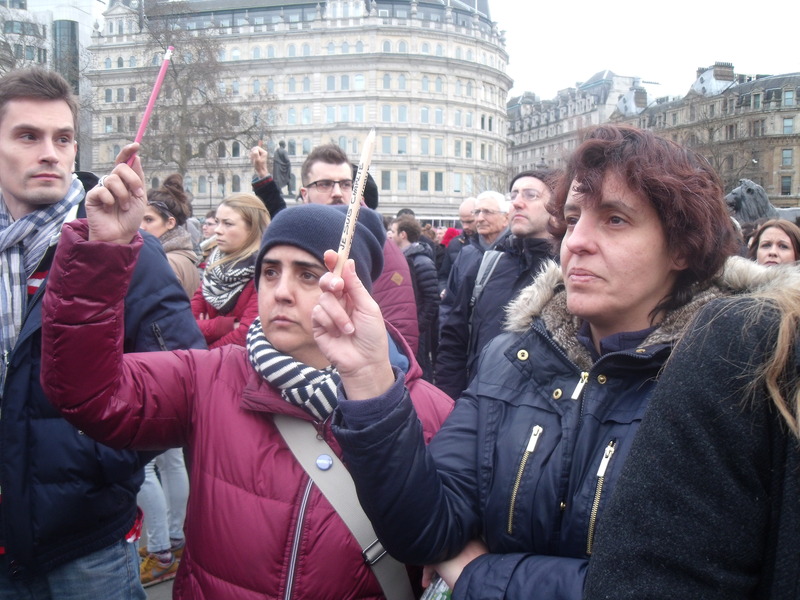 Finally, Prof. Penny Green, Professor of Law and Globalisation at Queen Mary University of London, described how one of her friends who works at Hebrew University was attacked and “called a filthy Arab which is very common”. She described the “segregation wall” and road network in the Palestinian territories as “apartheid” and said that the wall “is not about security”. She also condemned the checkpoints where Palestinians queue before they can enter Israel to work saying they are where “humans are treated worse than cattle”. She compared the barrier to the Berlin Wall as well. During the Q&A I got to ask a question. It isn’t easy asking a question surrounded by people trying to heckle you and drown you out but mine was aimed at Prof. Green. I asked whether she had any sympathy with Israelis left bereaved and disabled by suicide bombers who got into Israel before the wall, which she condemned, had been built? Mark Hendrick points me out to armed police. Armed police looking for me. Armed police getting a better sight. Hendrick pinpoints me to police. I was then politely asked to leave the room by police and then asked to give my personal details. 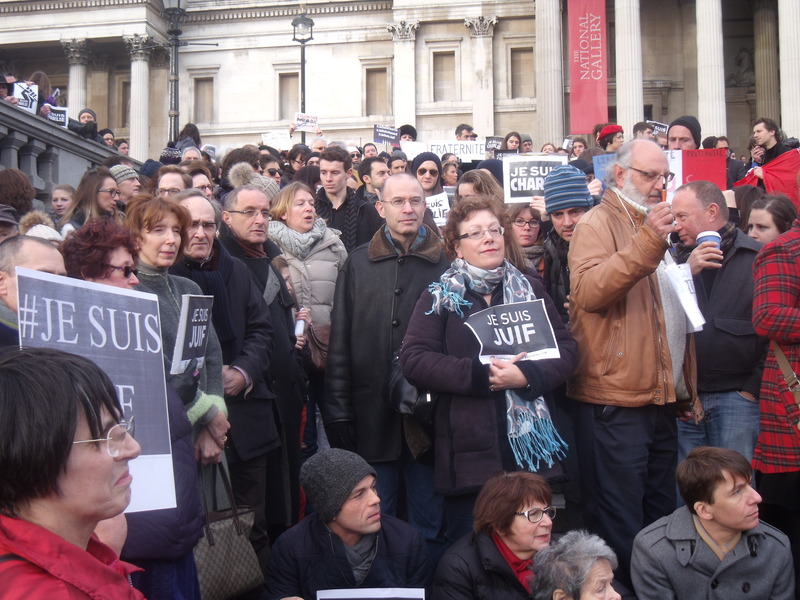 At one stage I was surrounded by seven heavily armed police. Then my friends Jonathan, Sharon and Mandy were all similarly led out. One neutral elderly lady who had been in the room came out to complain to PRC representative Sameh Habeeb about how badly we had been treated. What a total waste of police resources and time by this MP especially considering that literally outside the front door of the building two months ago a terrorist drove into and killed four tourists before then stabbing an unarmed policemen to death. But Mark Hendrick, Labour MP for Preston, doesn’t have to campaign. He will undoubtedly be re-elected on June 8th as he has a 12,000 majority. 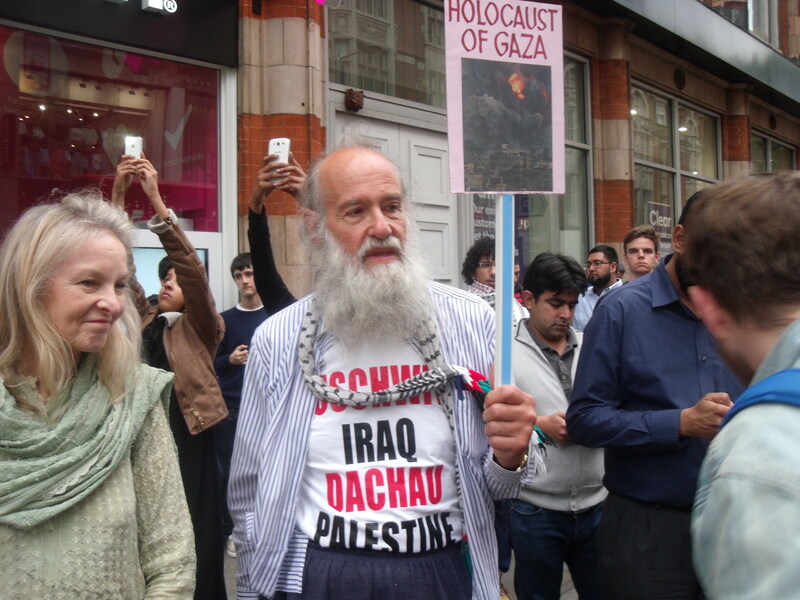 So while all other MPs are currently back in their constituences working hard to keep their jobs Hendrick is in London helping the Palestine Return Centre pursue its ultimate goal; the annihilation of Israel. That’s Labour politics under Jeremy Corbyn for you. 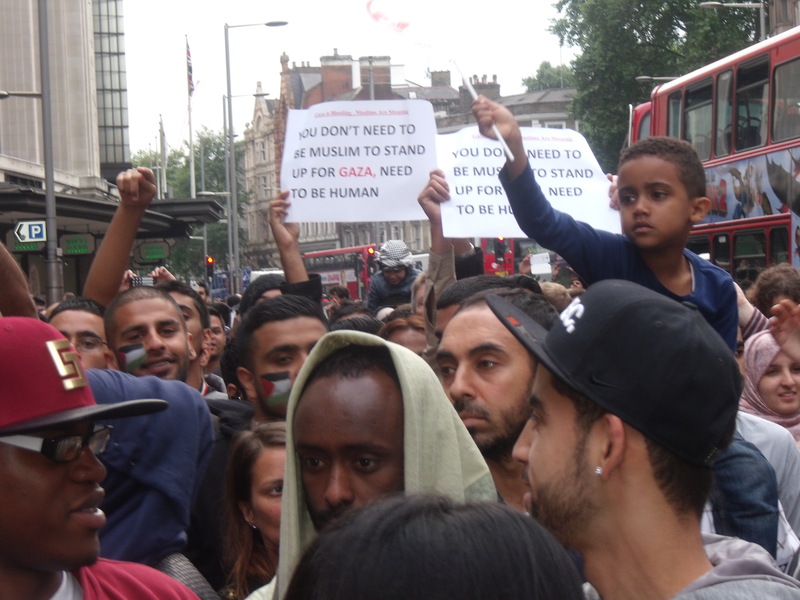 Israel supporters and PSC square off outside Palestinian mission. 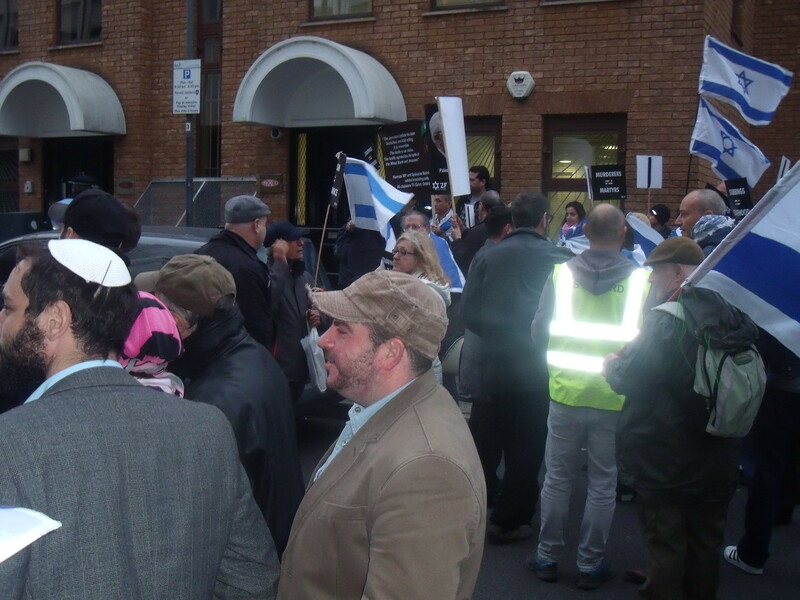 Yesterday afternoon about 40 Israel supporters heeded the call of the Zionist Federation and the Board of Deputies to protest the incitement by the Palestinian leaders to murder Israeli citizens. 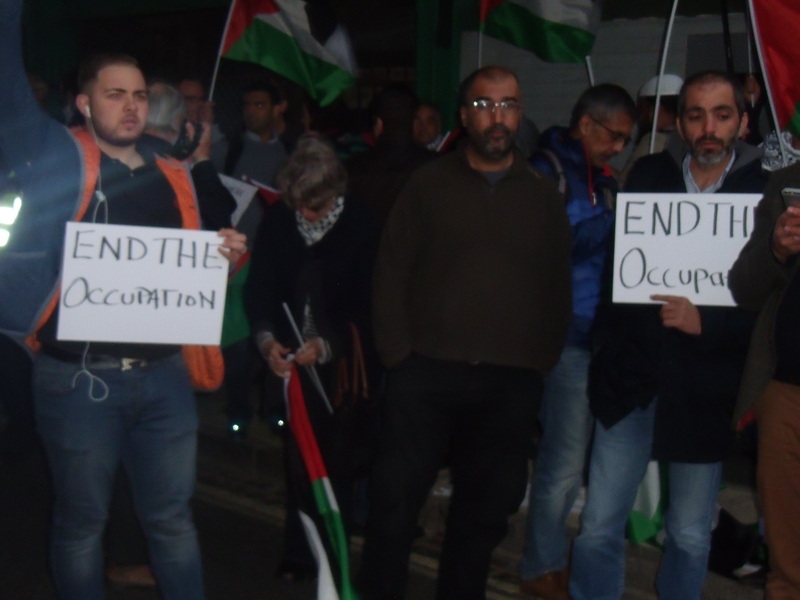 For once the protest was outside the Palestinian mission in London. 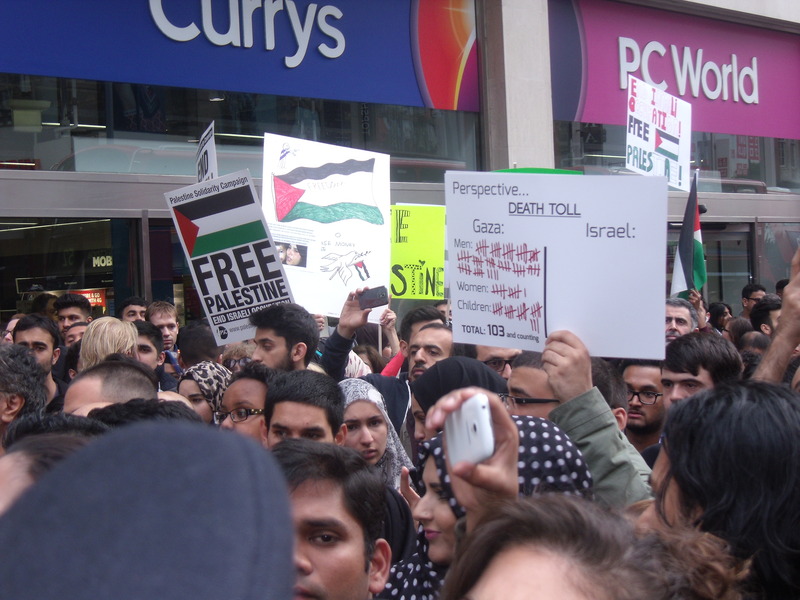 Protesters waved Israeli flags and held placards of some specific statements that have driven Palestinians to murder numerous Israelis over the last month or so. 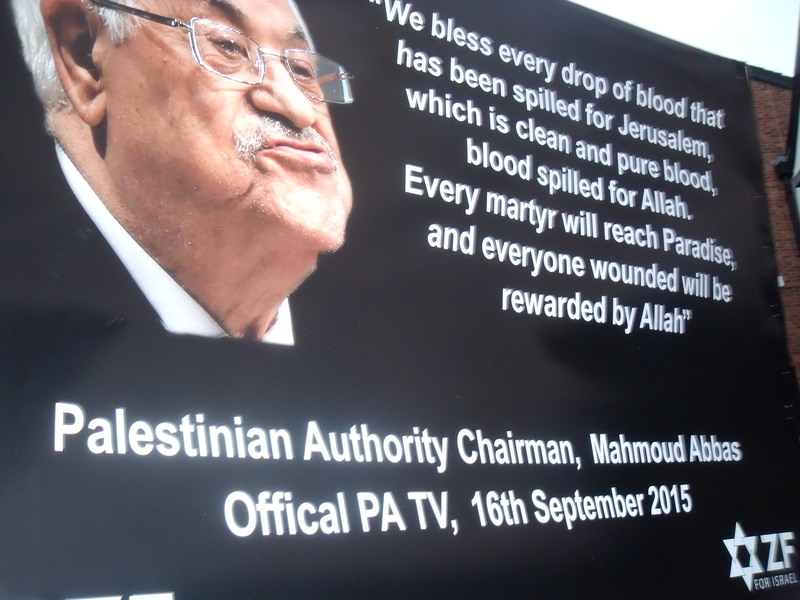 As a result Palestinians have also died but then, as we know, Palestinian leaders have little concern for their own people. 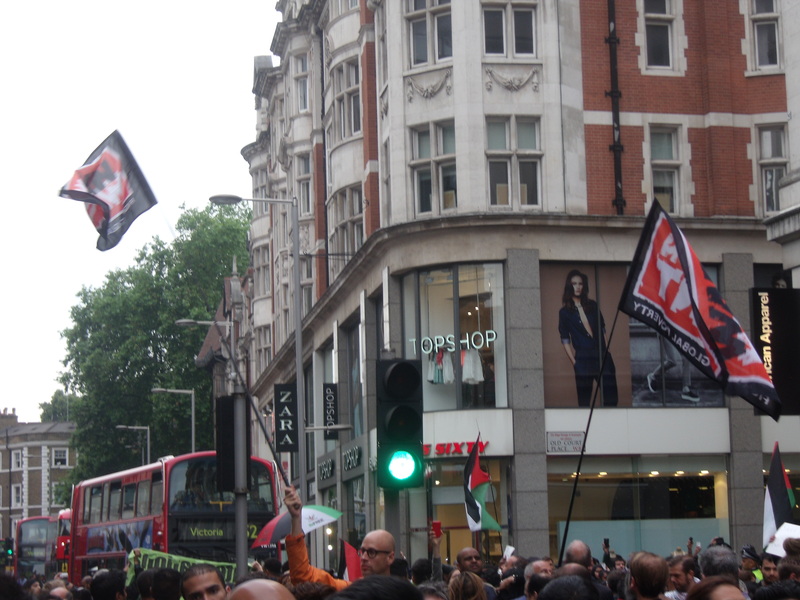 There should be permanent protests outside all Palestinian missions as they are at the heart of the current bloodshed being representatives from Fatah and of Mahmoud Abbas himself. 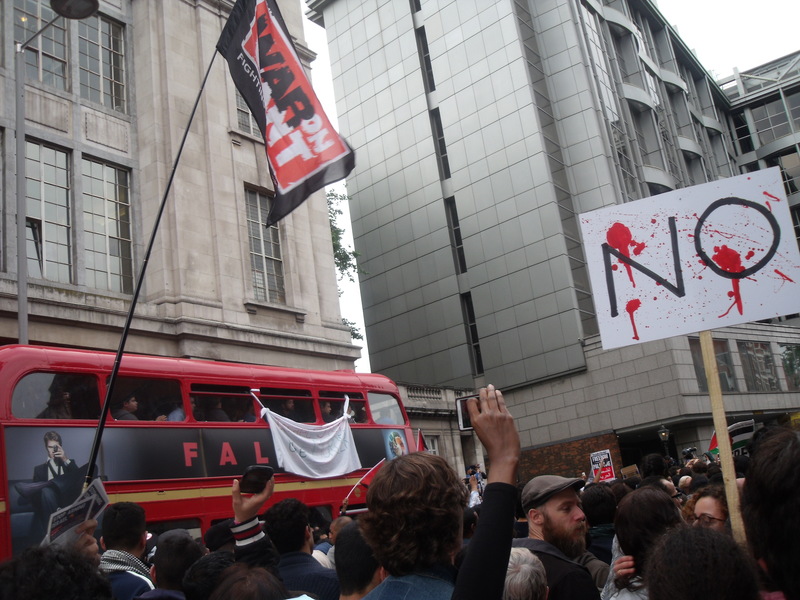 That said any protests are likely to fall on deaf ears. 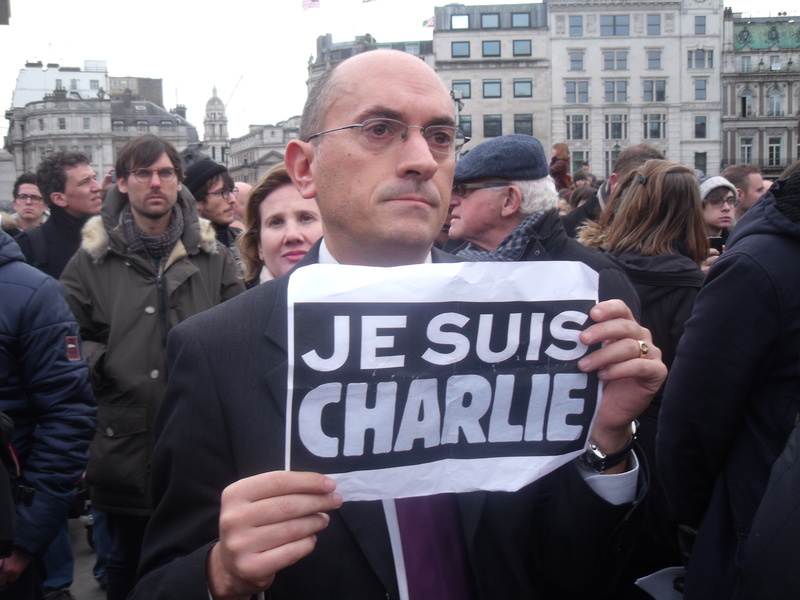 Manuel Hassassian, the head of the London mission, enjoys his jibes about Jews. 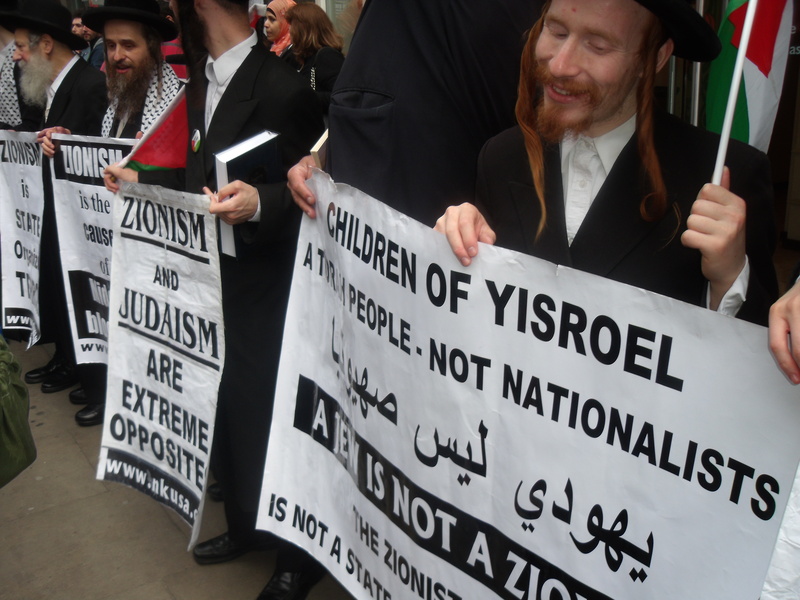 The ZF’s Arieh Miller gave an excellent speech calling for the Palestinian leaders to stop the incitement. 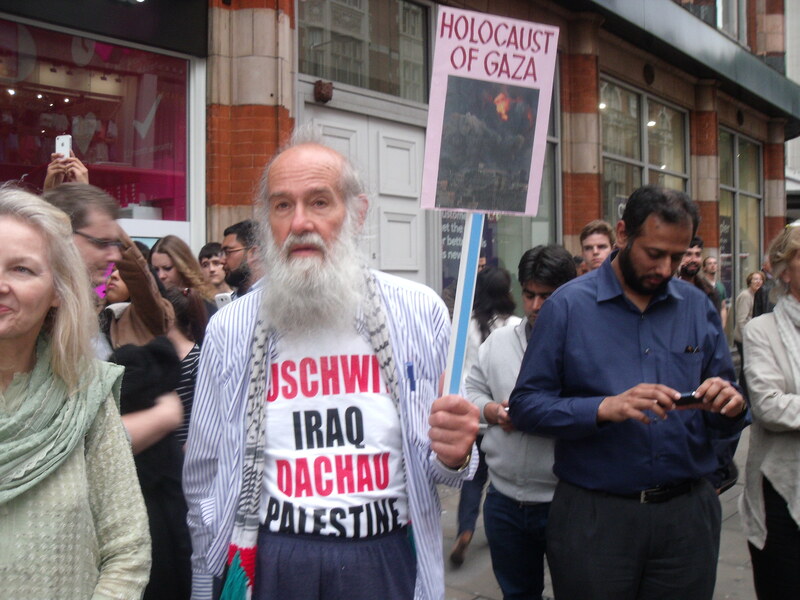 But, unsurprisingly, the PSC’s supporters were intent on heightening the tensions with their call for the destruction of the Jewish state. 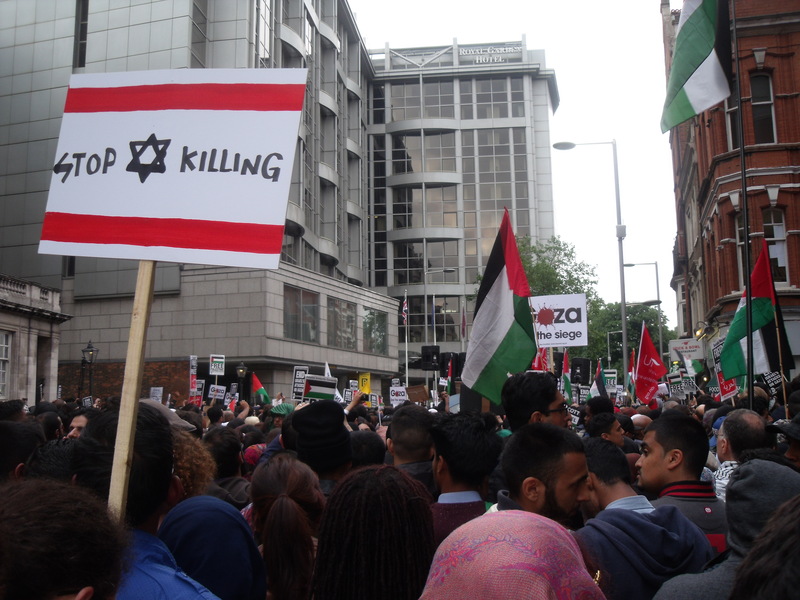 The destruction of Israel is the PSC’s ultimate objective and it obviously doesn’t matter how many Israelis and Palestinians die in the process. 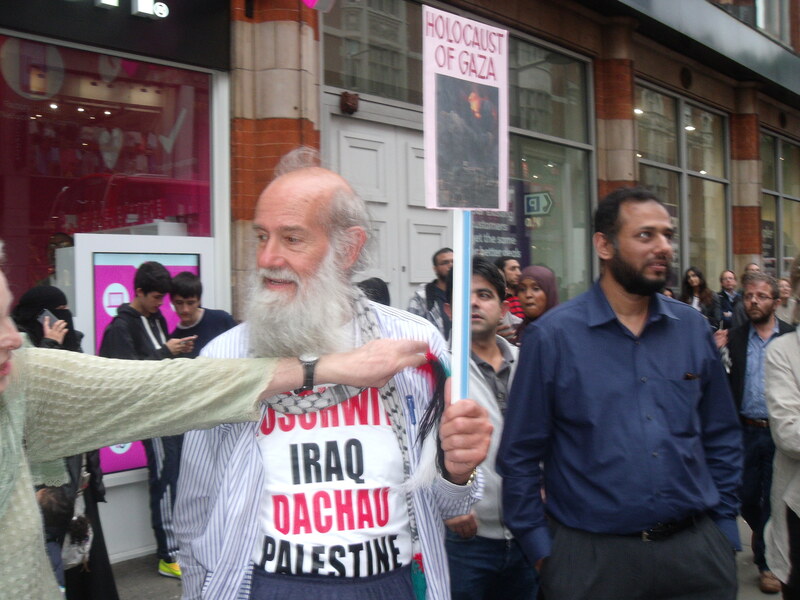 After a few minutes taking photos of the Palestine Solidarity Campaign counter-protest I was outed as a “Zionist”. 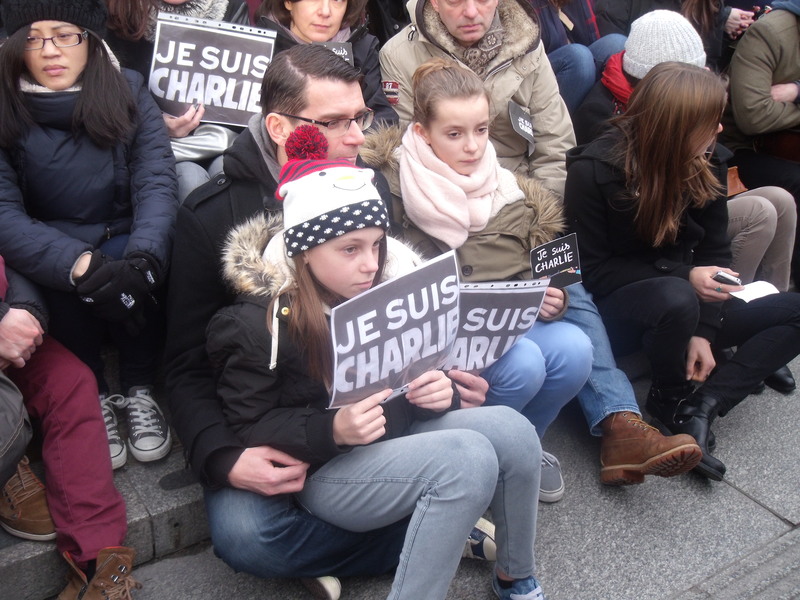 I was then assailed by a police officer and asked to leave. Apparently, my presence was upsetting the PSC. Such sensitive souls. 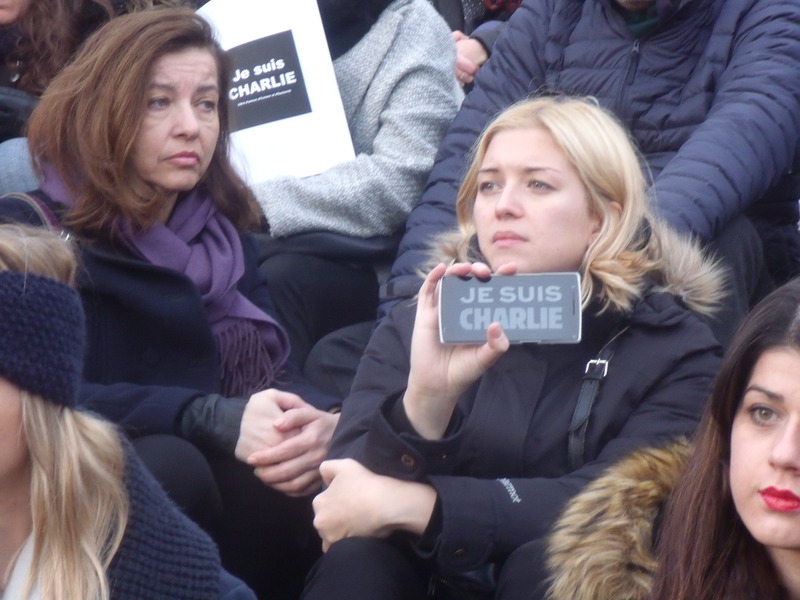 Some people have no problem inciting bloodshed but woe betide if you photograph them. 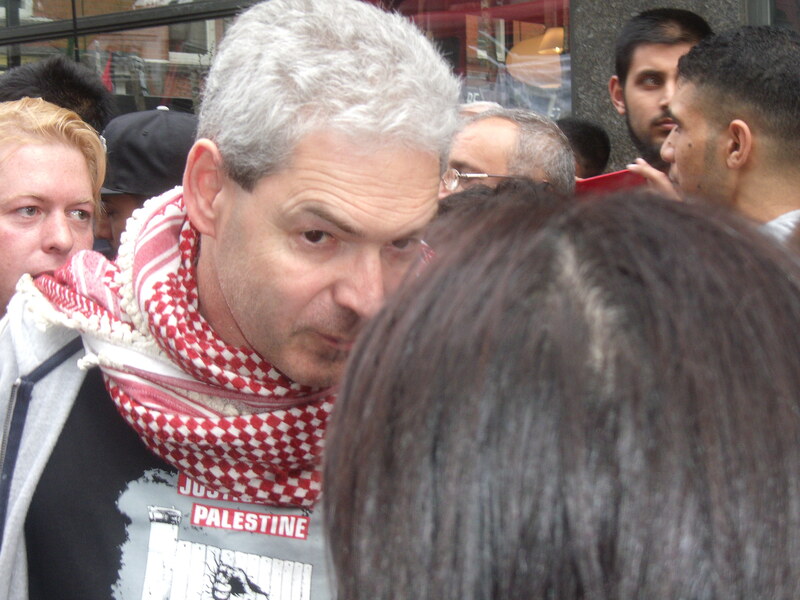 Here are some pics and the clip of my being “outed” by the PSC while they call for the Jewish state’s demise. 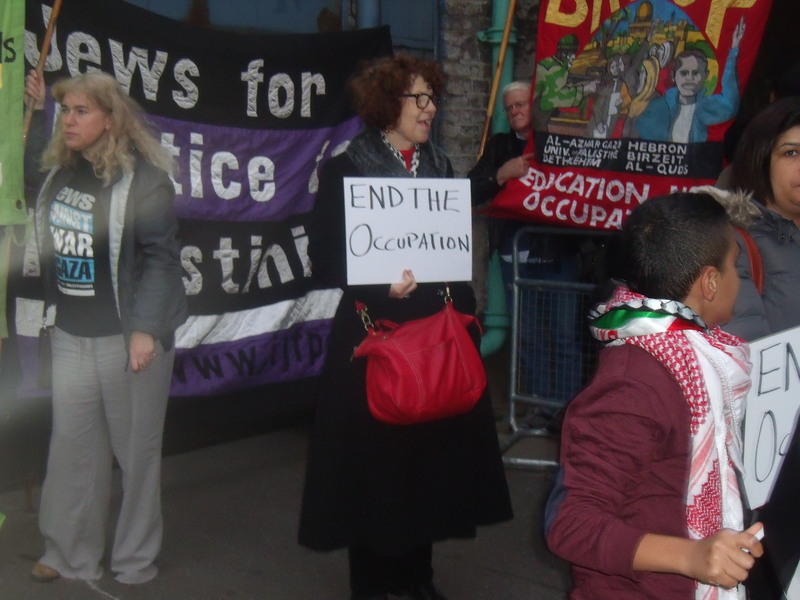 She wants “occupation” ended not the stabbings of Jews? Another ZF banner quoting from the horse’s mouth (apologies to horses everywhere). 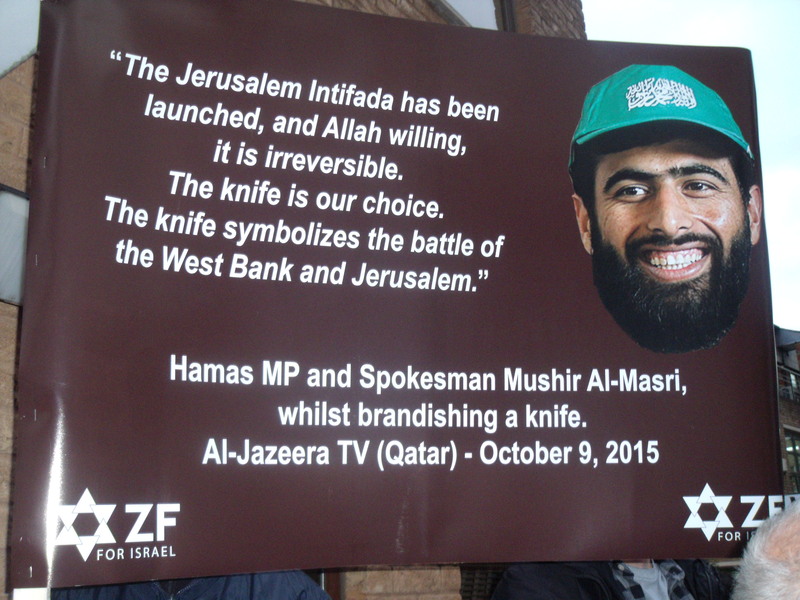 So if the “occupation” continues Jews will continue to be murdered? 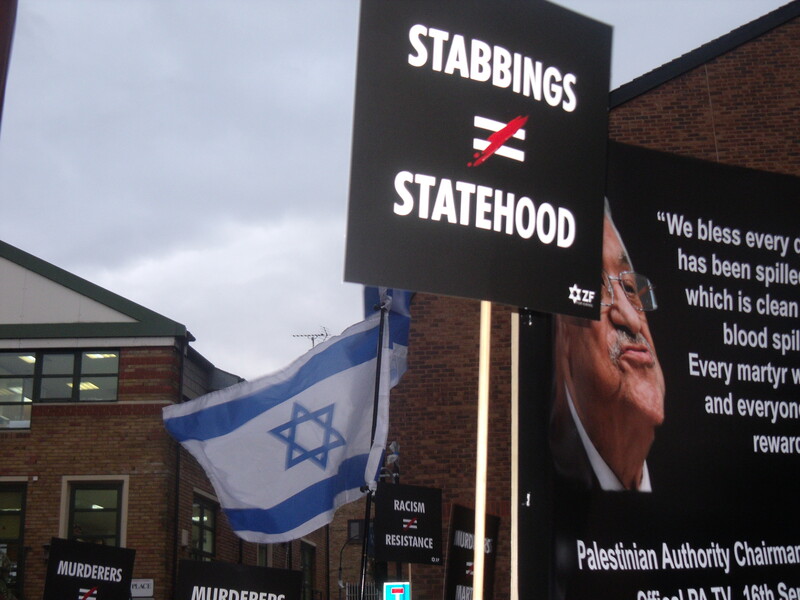 Can there really be a Palestinian state with the state of the region? 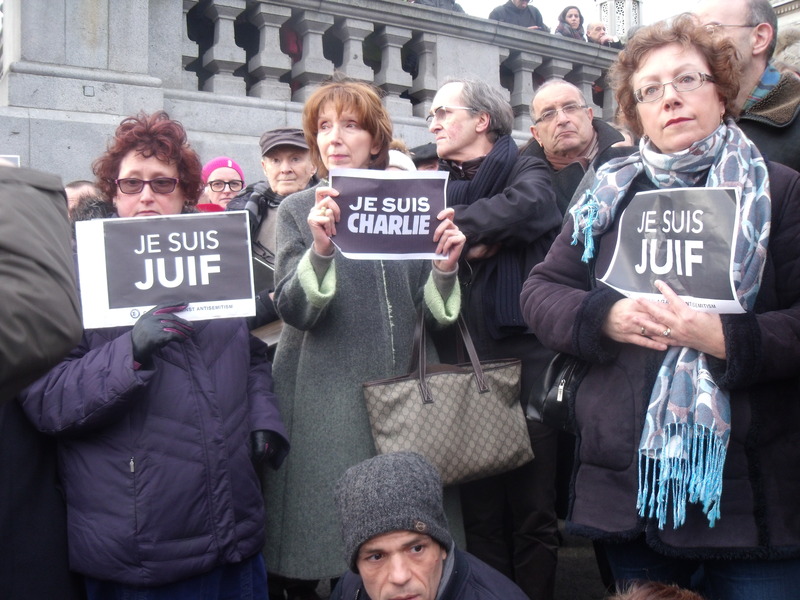 A few rebellious Jews as ever. No concern for the dead there either then. 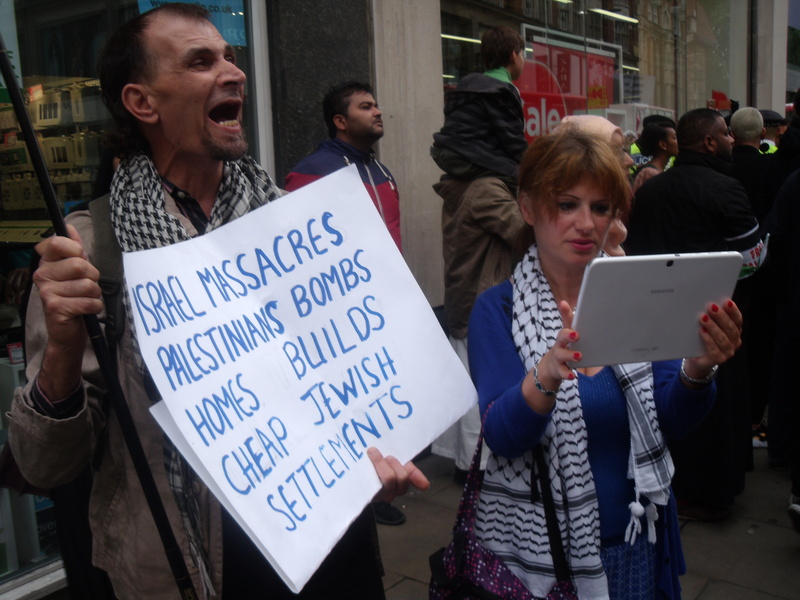 Israel supporters giving it their best. 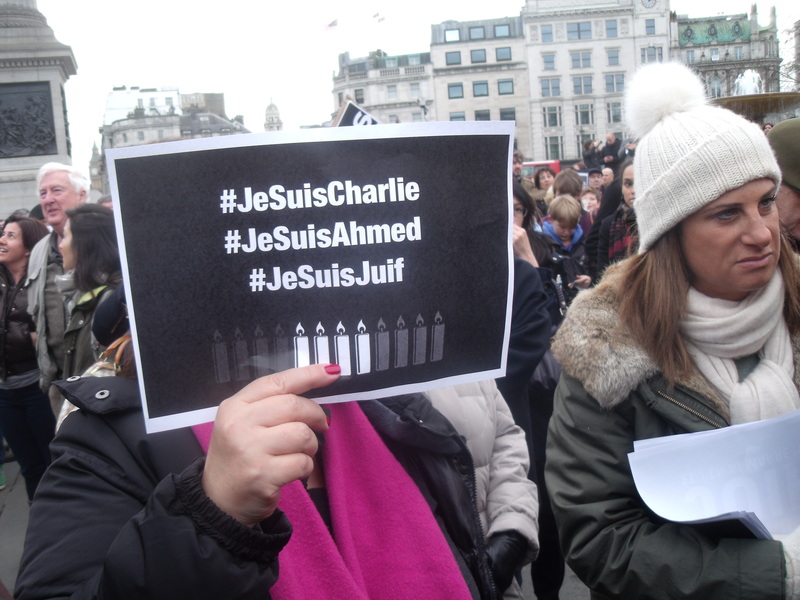 London says Je Suis Charlie, Je Suis Ahmed, Je Suis Juif. 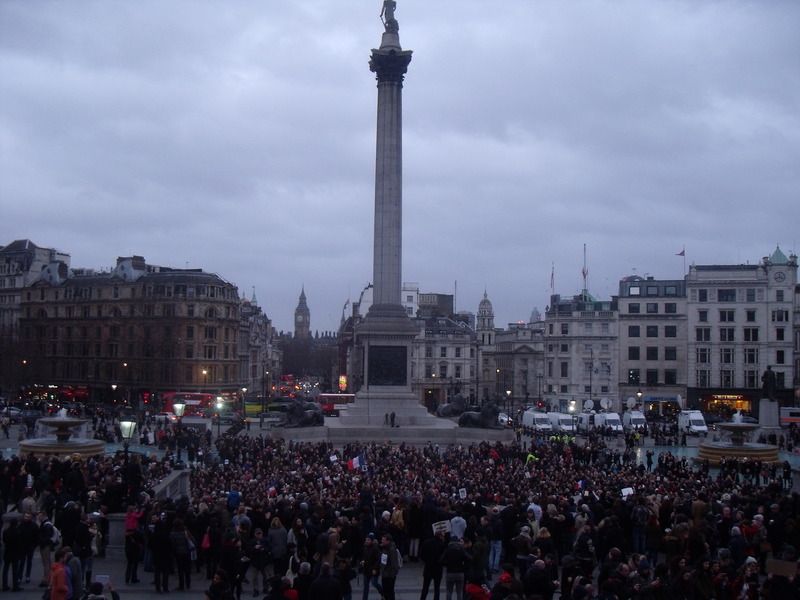 Trafalgar Square in London was unusually quiet and reflective today as thousands flocked to stand in sympathy with Paris and those left bereaved this week by an Islamist terror gang there. 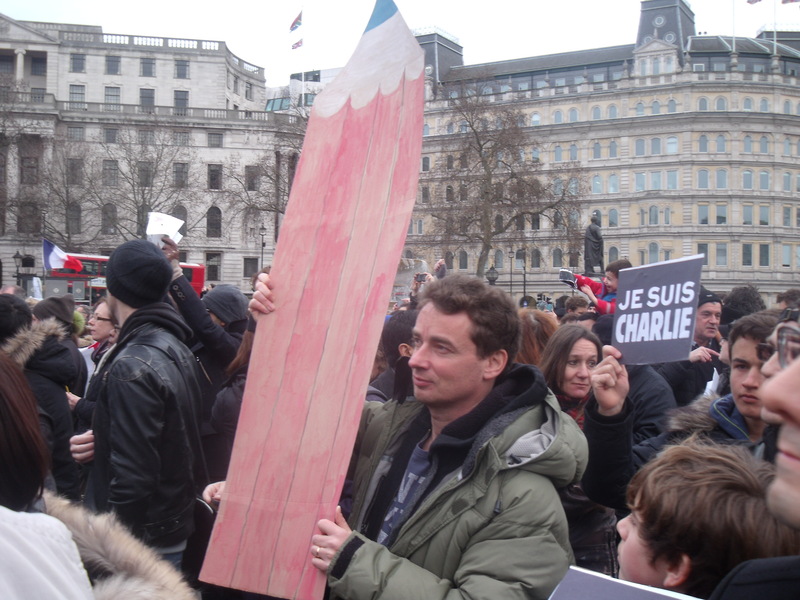 Thousands came and held up pens, pencils, crayons, signs and their own hand drawn cartoons. 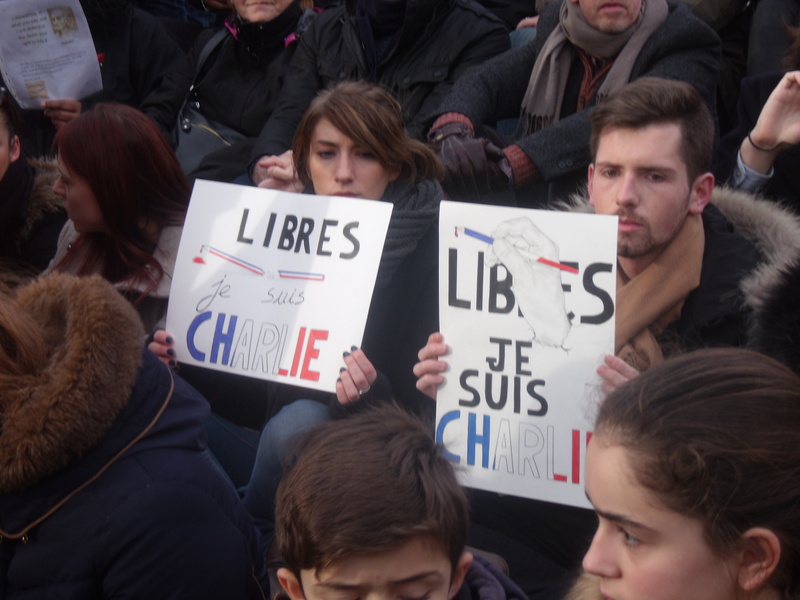 They sang Le Marseillaise and applauded. 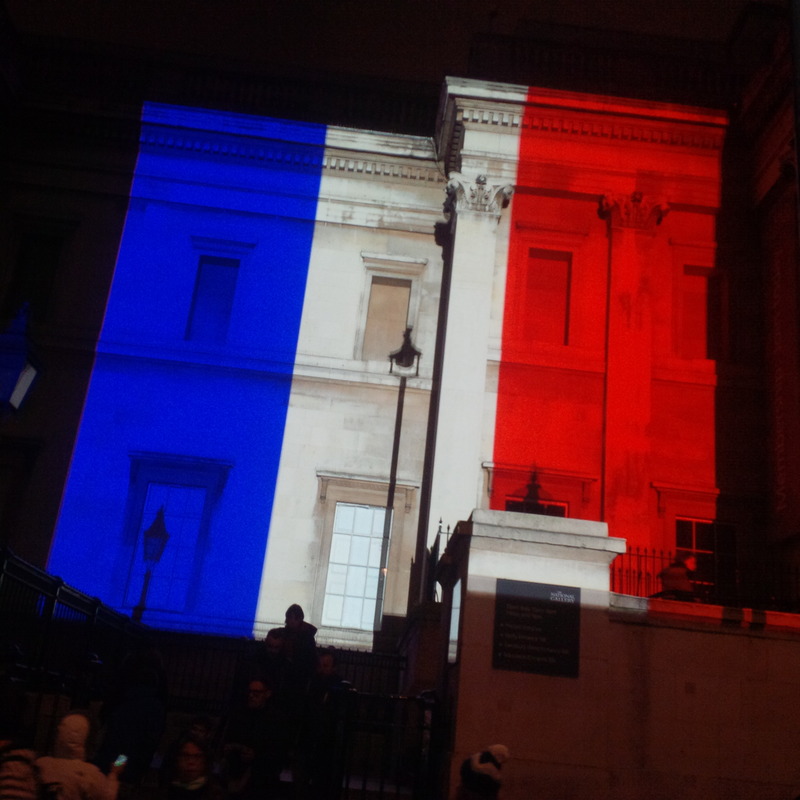 As darkness fell they lay down their pens on the floor and lit candles, the National Gallery was lit up in red, white and blue and Trafalgar Square’s famous fountains alternated between those same colours. 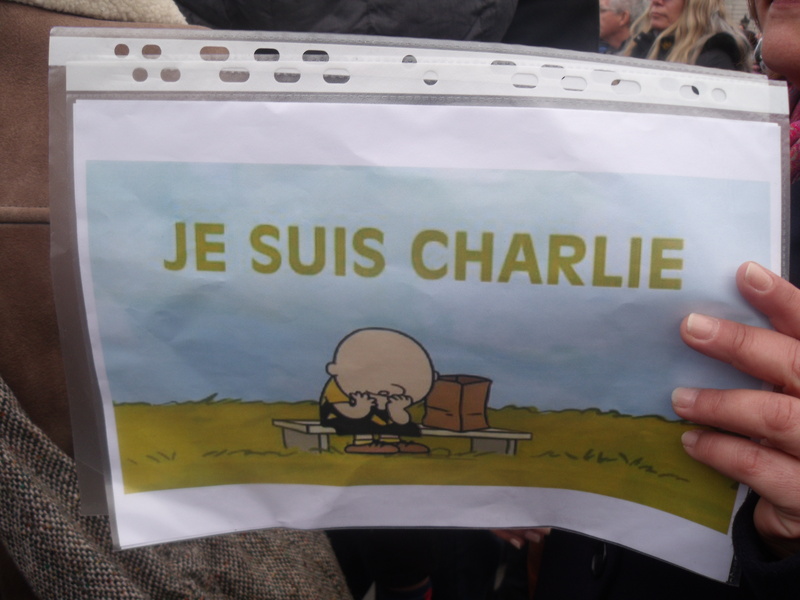 Some chose to hold up the offending Charlie Hebdo cartoons, but I have not published those photos. 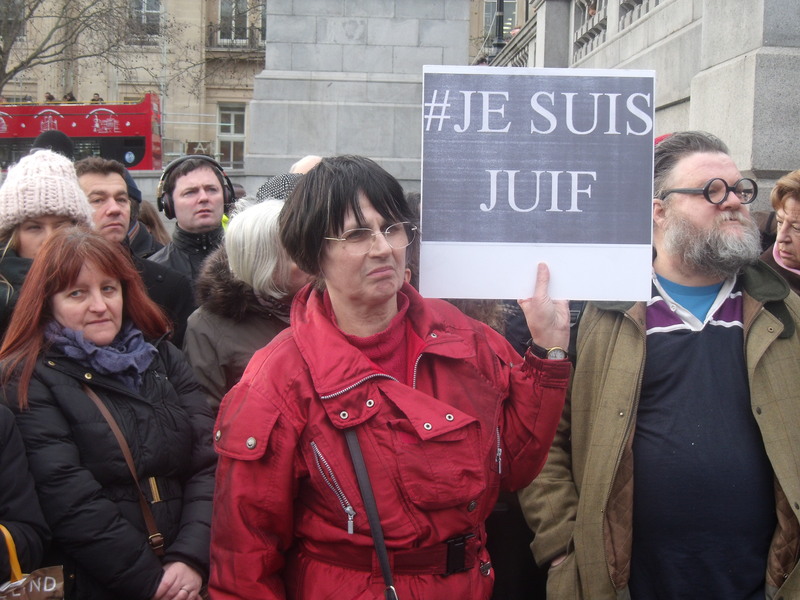 I have however published photos of those brave, brave women who I saw holding up signs stating Je Suis Juif. I hope they stay safe. 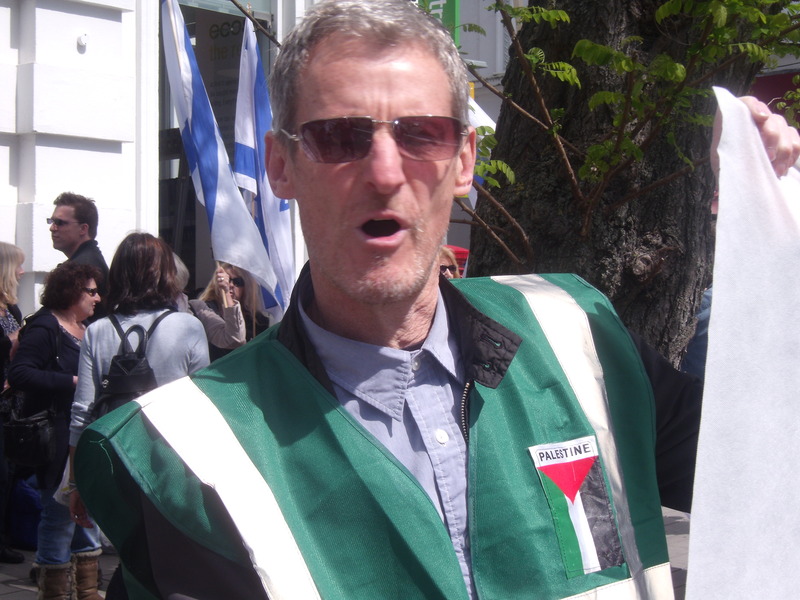 I also hope that the likes of the Palestine Solidarity Campaign that pour out hatred and lies to naive minds about Israel will now cease their vile activities. 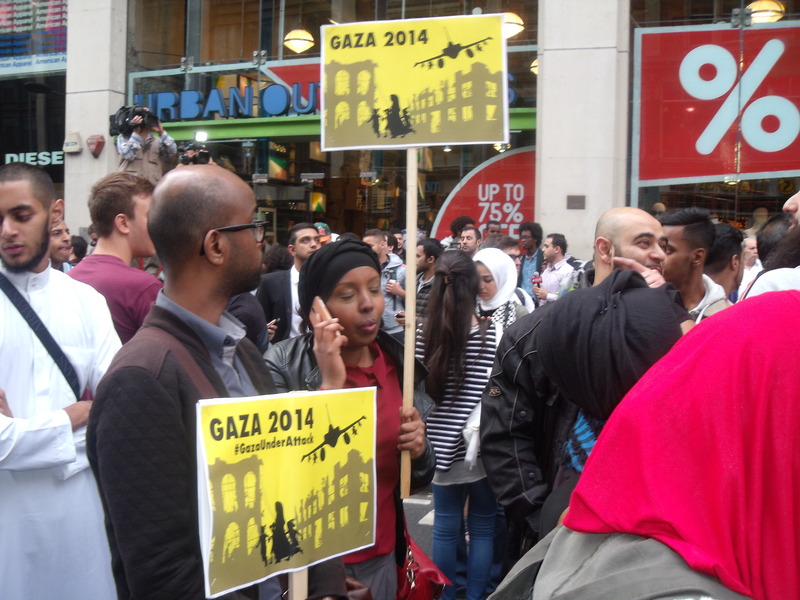 Many of the anti-Israel events I have attended, and written up on this blog, are either full of support for Hamas and Hezbollah who state publicly their desire to murder Jews or they contain outright anti-Semitic language. 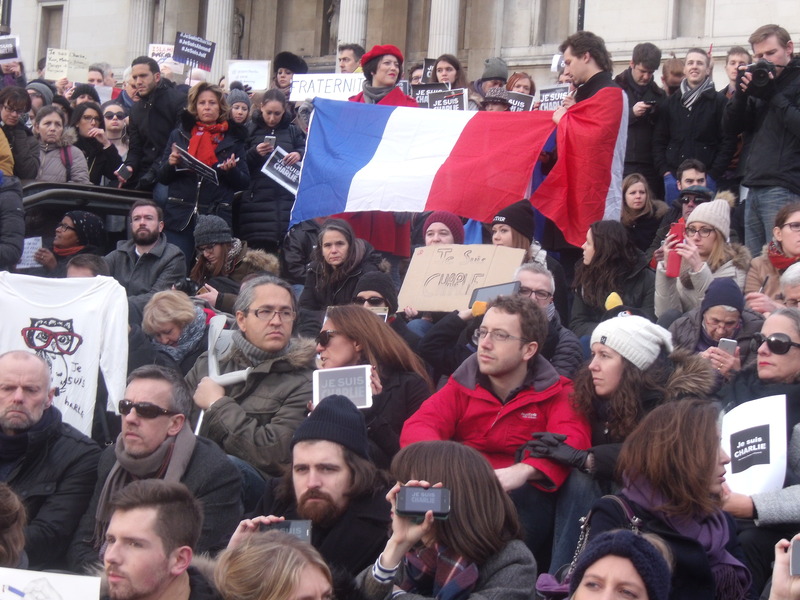 If something similar to Paris happens in London we will know who to blame. 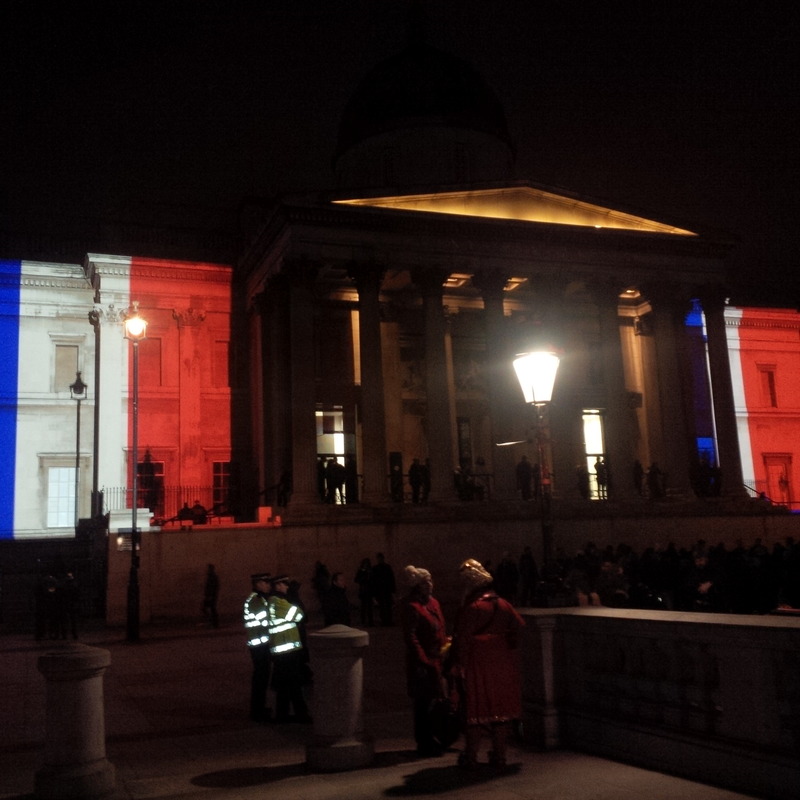 National Gallery lit up in Trafalgar Square. 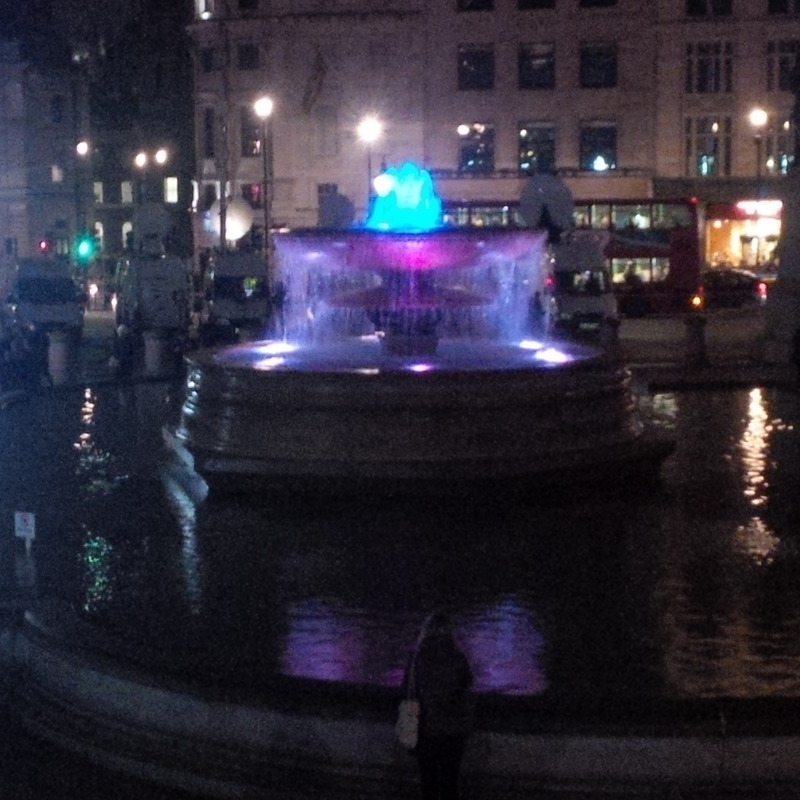 A fountain alternates red, white and blue. 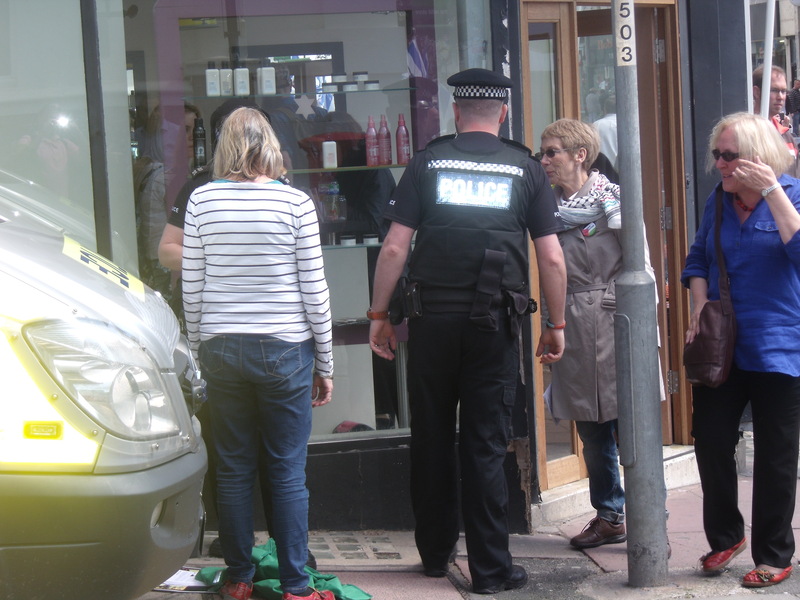 Multiple arrests of anti-Israel activists outside Israeli-owned Ecostream shop in Brighton. 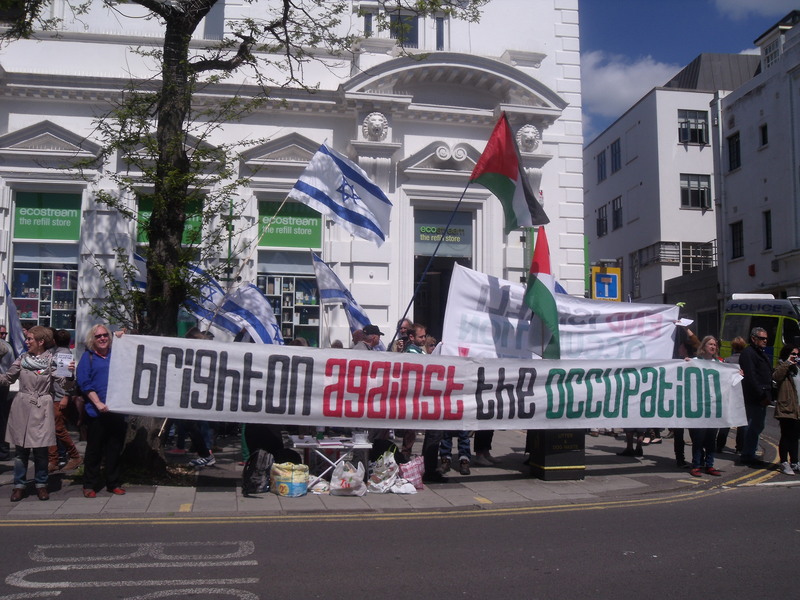 As many as eight anti-Israel activists were arrested yesterday outside Israeli-owned Ecostream in Brighton, on England’s south coast. Ecostream belongs to Sodastream, which has a factory on the West Bank. 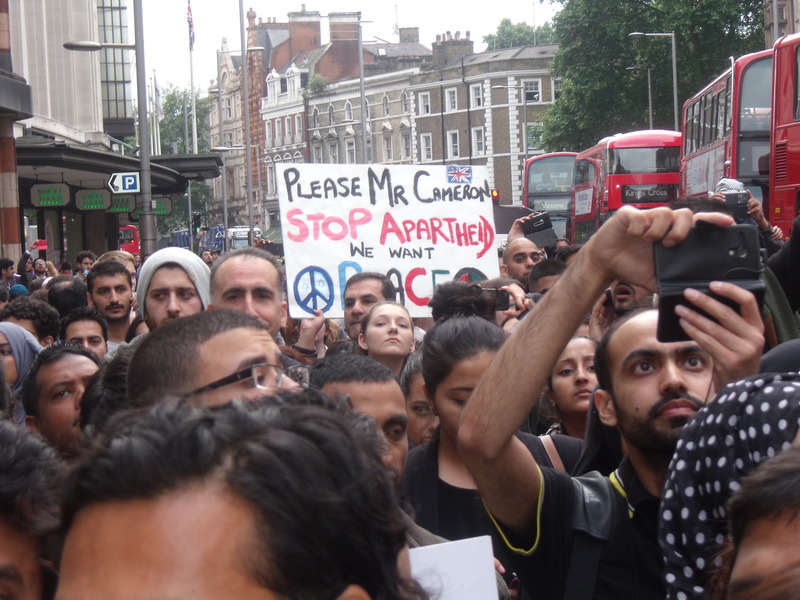 Although Sodastream employs many Palestinians the anti-Israel lobby prefers to see the factory destroyed along with the livelihoods of Sodastream’s Israeli and Palestinian workforce. 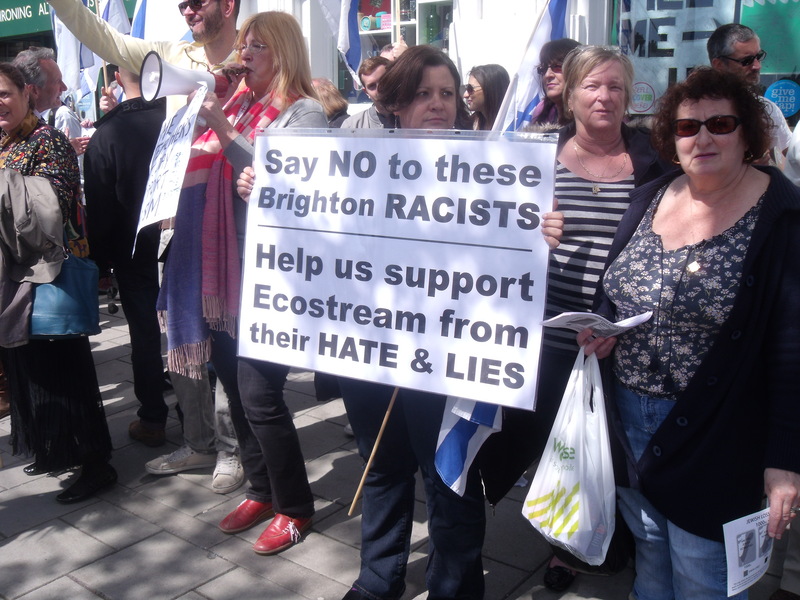 Every Saturday anti-Israel activists flock to Ecostream to call for its boycott. 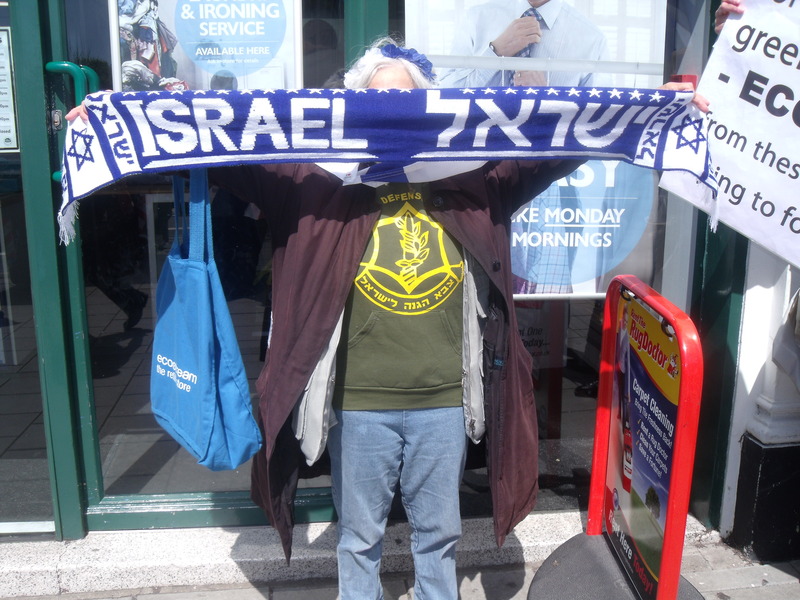 They are always met by the stoical counter-protesting of Sussex Friends of Israel. 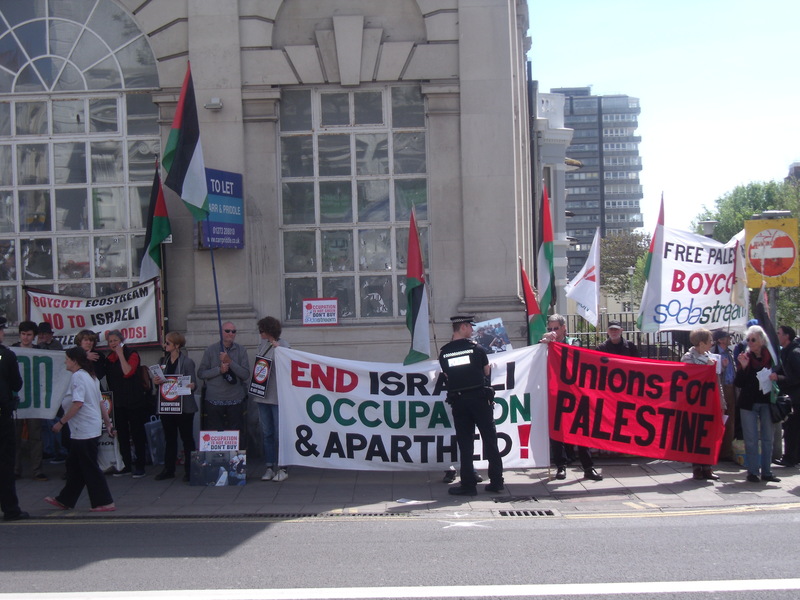 Yesterday, however, the anti-Israel activists were swelled by the presence of Palestine Solidarity Campaign affiliated trade unionists from the NHS, NUT, GMB, NUJ and the University of Brighton. 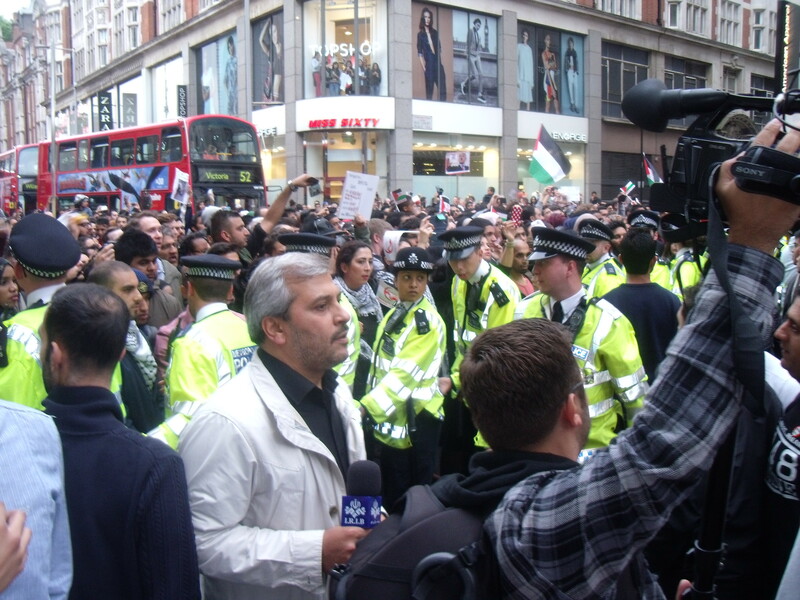 But tempers rose and not before long the number of anti-Israel activists was depleted as protester after protester was led away to the back of a police van. 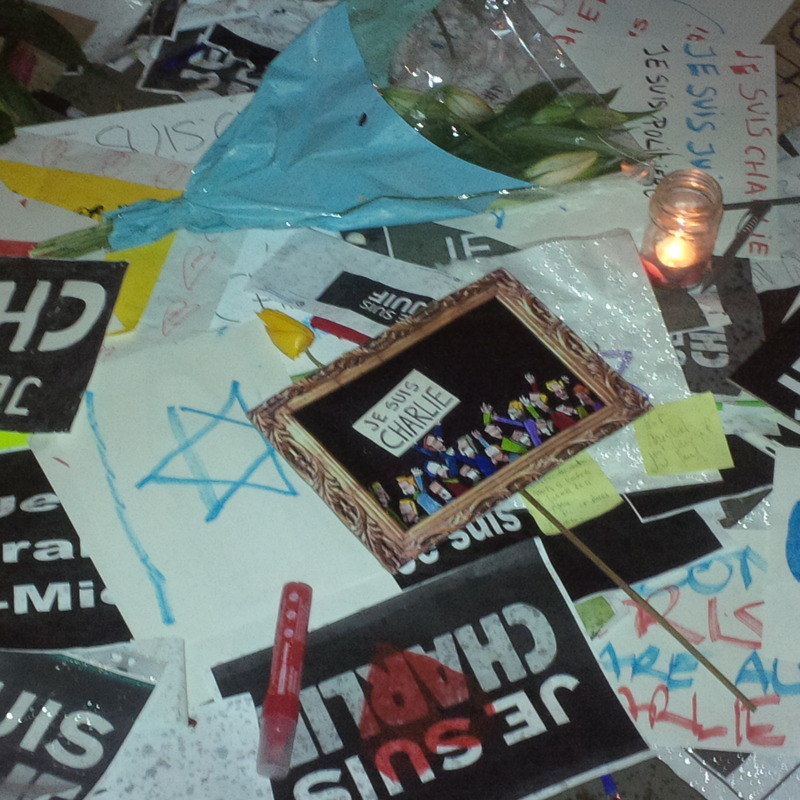 A heartbreaking sight, indeed. 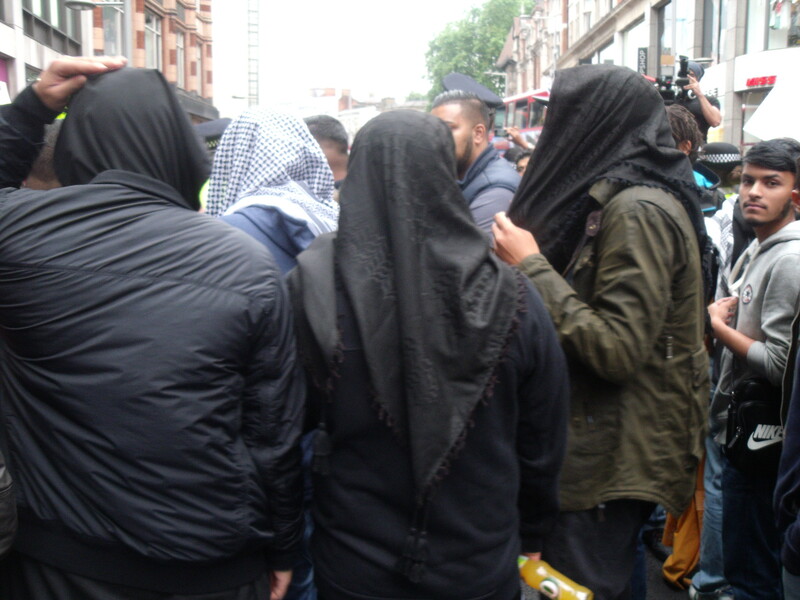 Then the police issued a “section 14” meaning both sides were kept apart and liable to arrest should anyone step outside their own zone. 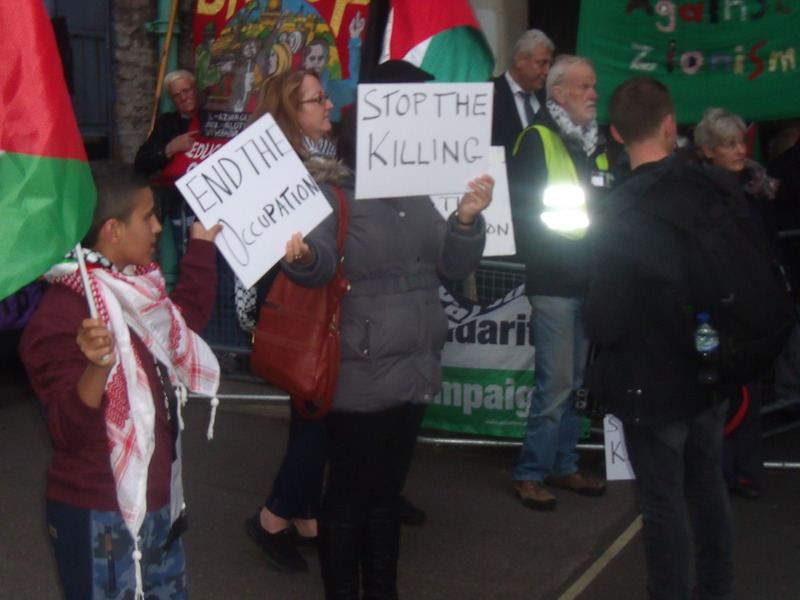 The remaining anti-Israel activists were restricted to the other side of the busy road opposite Ecostream and could, therefore, hardly be heard or seen for the remainder of the protest. 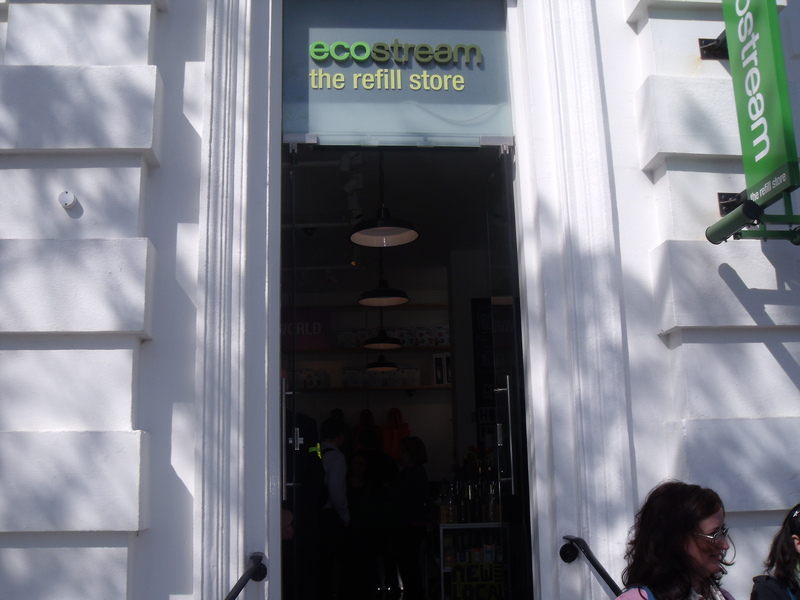 Ecostream’s supporters stayed close to the shop. Ecostream itself is a magical store. 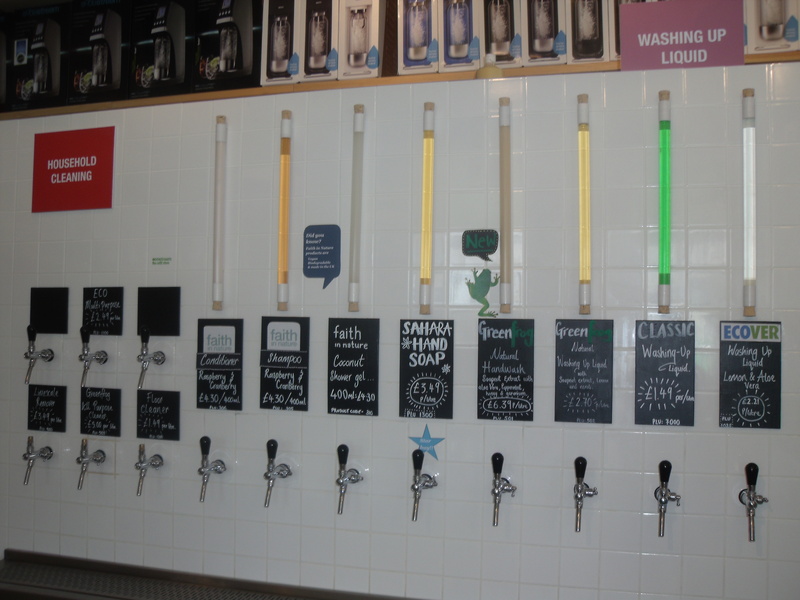 You can buy products that allow you to make your own carbonated drinks and you can refill your own bottles there with anything from honey, to olive oil to washing up liquid. Basically, cut down on your use of bottles and help the environment. Refilling is also vastly cheaper when there is no bottle to pay for. 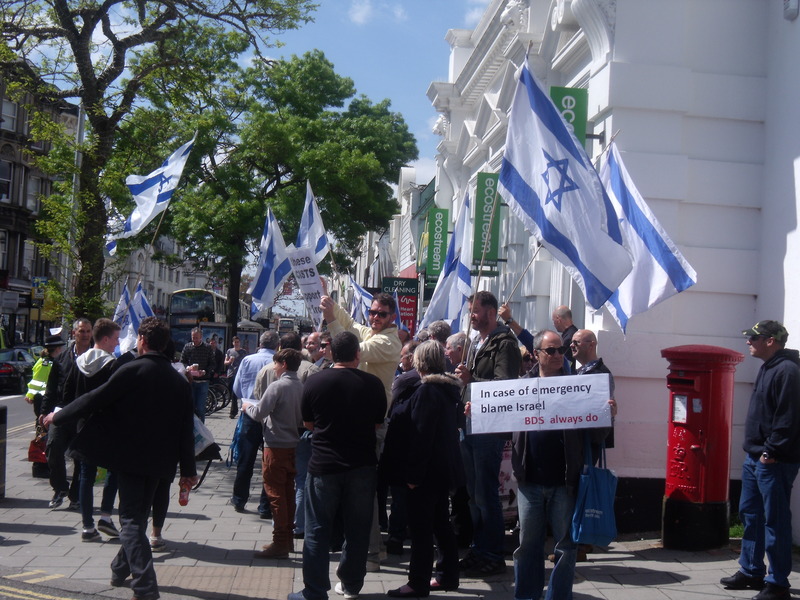 Those of us who journeyed from London and other parts of England were very warmly received by Sussex Friends of Israel. Thanks to Harvey for driving a car load of us from London. 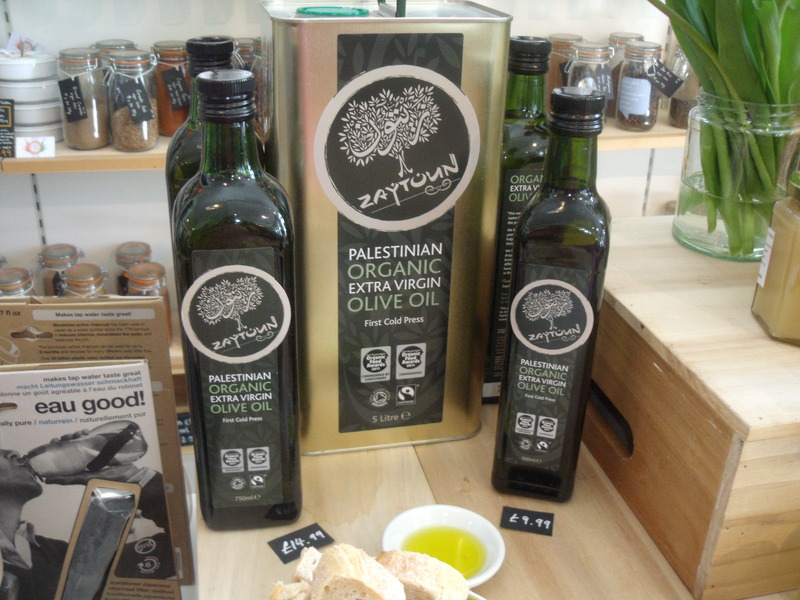 It was good to see friends and meet new people and I also bought some lovely Palestinian olive oil from Ecostream. 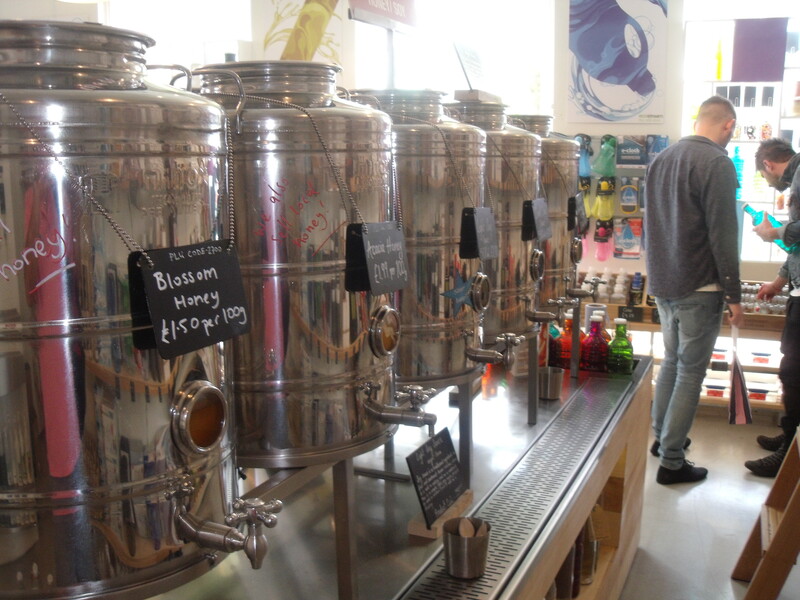 Meanwhile, here are photos and footage of the action and photos from inside the Ecostream shop itself. 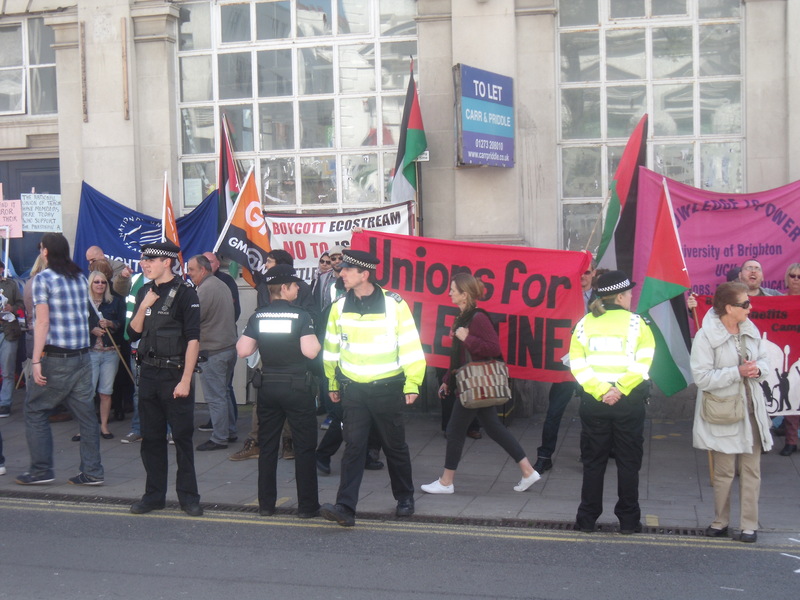 Some dashing anti-Israel trade unionists. 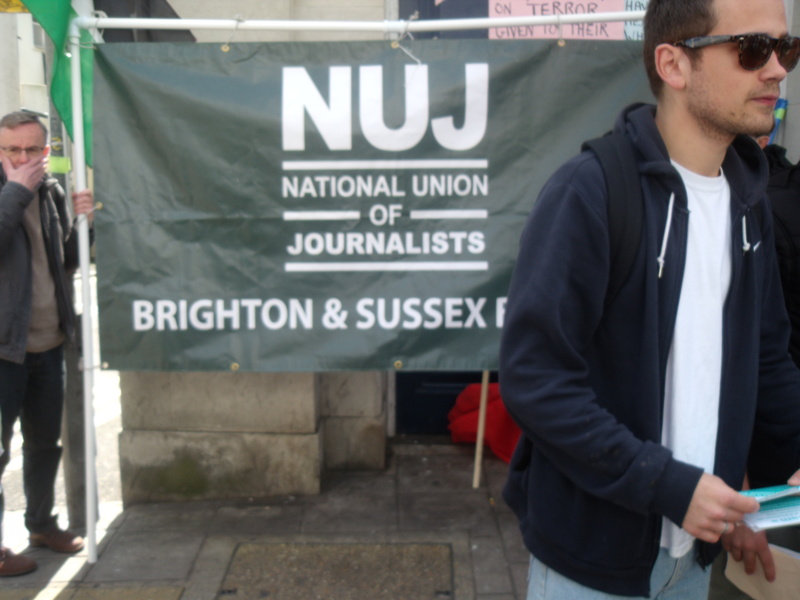 Journalists wanting to destroy Palestinian and Israeli livelihoods. 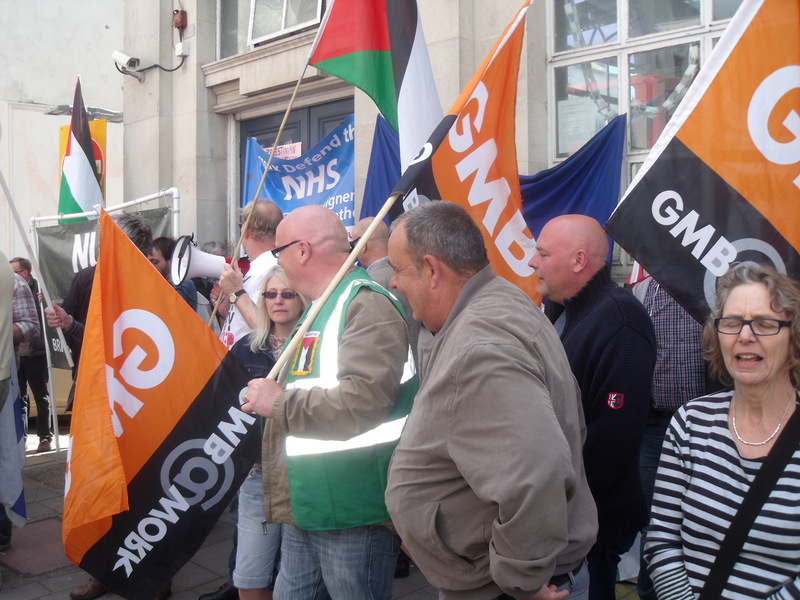 GMB and NHS members wanting to destroy Palestinian and Israeli jobs. 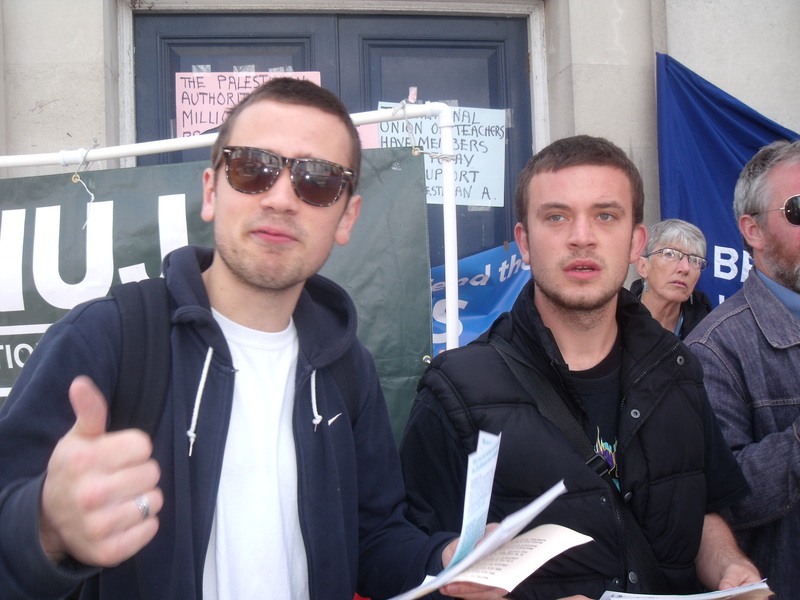 Outside Ecostream before a section 14 was imposed by police. 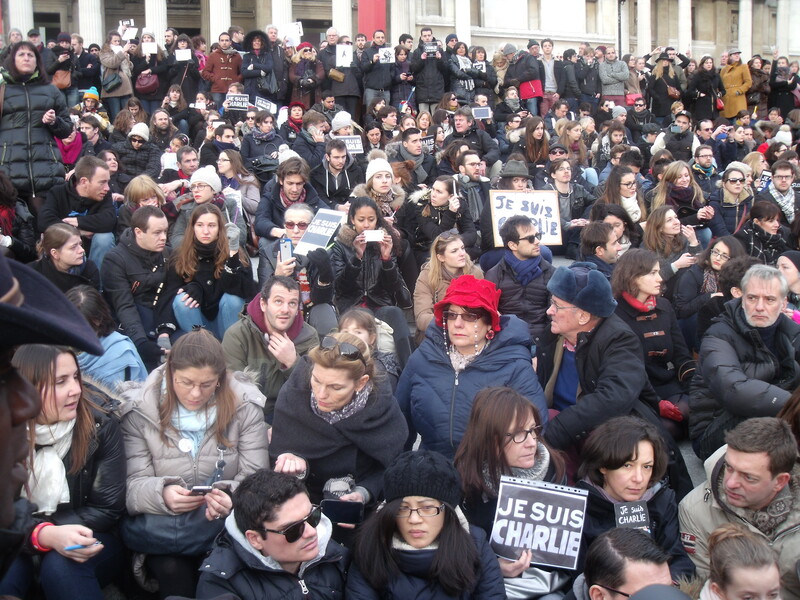 Across the road after the section 14 was imposed. 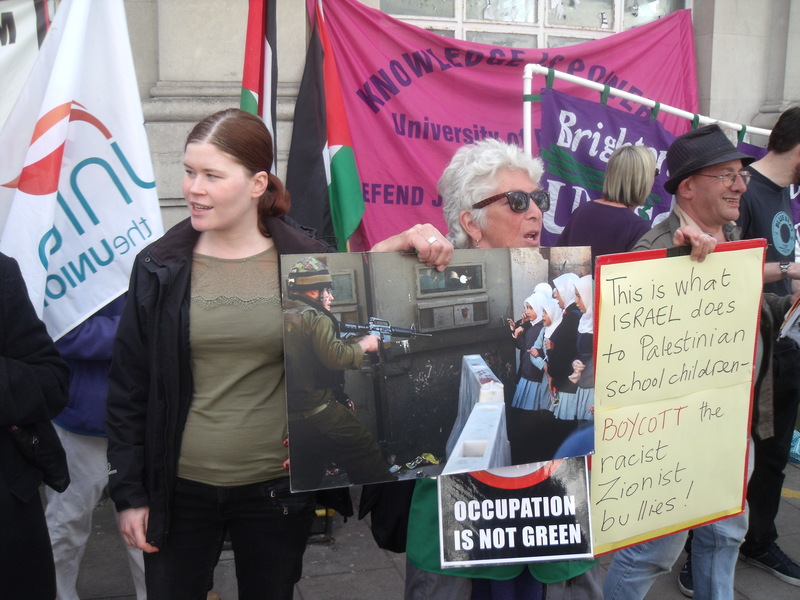 University of Brighton wanting to shut down Palestinian and Israeli jobs. More of the motley crew. Coat on ground while being spoken to by the police. Who would you say she supports? 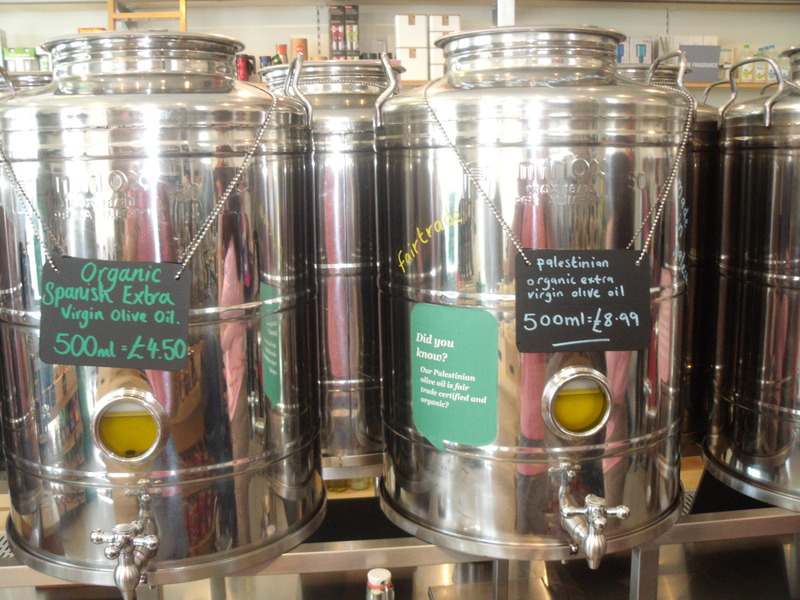 Refill your bottle of olive oil in Ecostream. Refill your bottle of honey in Ecostream. Refill your bottle of detergent in Ecostream. 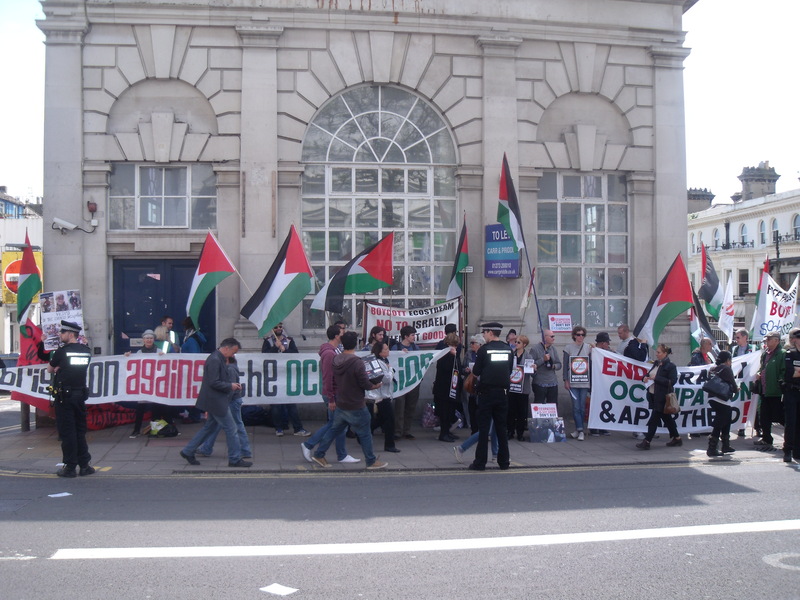 Palestine Solidarity Campaign holds anti-Israel hate event at P21 Gallery. PSC at P21 Gallery, London last night. 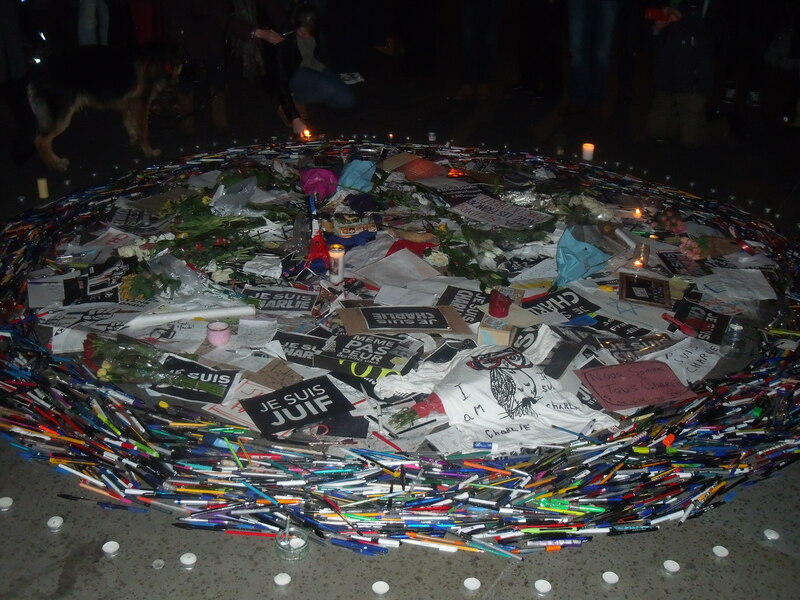 “Boycott, Boycott, Boycott. 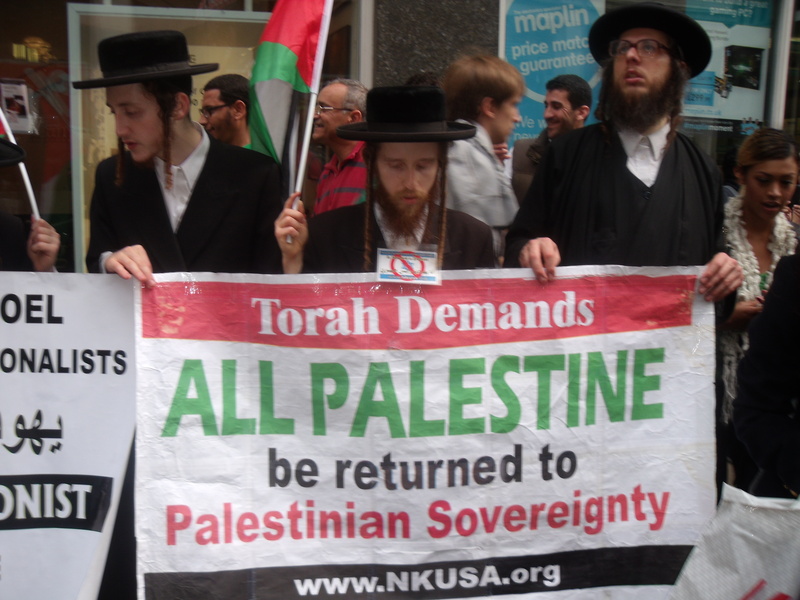 Boycott Israeli products and settlement products. Put pressure on Israel economically. 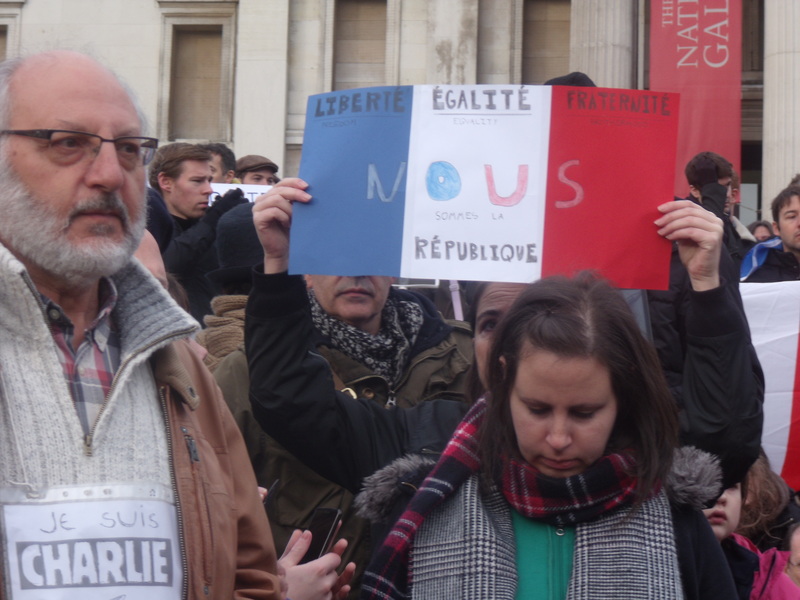 It’s the language THEY understand,” Mahmoud Doughlas implored his audience last night. Doughlas wasn’t pressed on what he meant by “they”, but the language certainly seemed to contain a racist undercurrent. Doughlas was speaking, via Skype from Nablus, at a PSC event hosted by P21 Gallery. 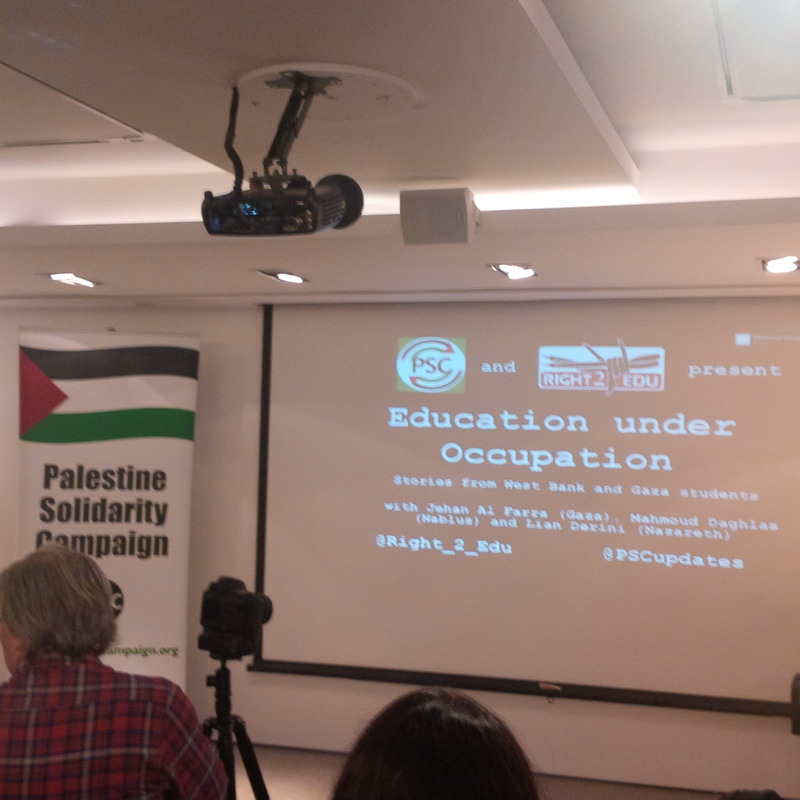 The event was Education under Occupation – stories from West Bank and Gaza students. Doughlas, an electrical engineering student at Birzeit University, was speaking from Nablus because, he said, Britain had refused him an entry visa. He began by telling the audience that when he was in 7th grade Israeli soldiers entered his school “randomly injuring people” and throwing teargas into the classrooms. He couldn’t breathe for 15 minutes and ended up in hospital. He claimed that one of his friends had been imprisoned for 18 months for writing graffiti on a settlement wall and, if I heard correctly, he said Palestinians have even “been arrested for dreaming about doing something”. 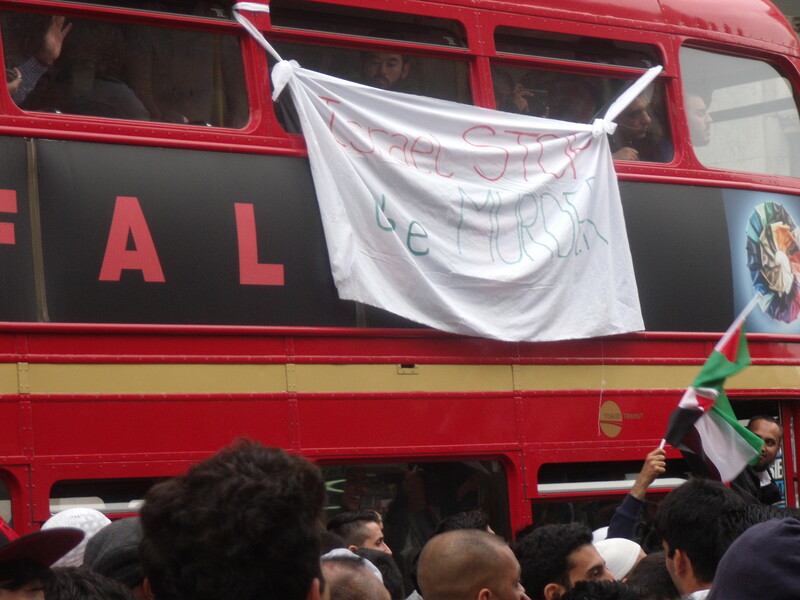 Meanwhile, Jehan al Farra, an alumnus of the Islamic University in Gaza, definitely was in London. She had been in the UK since September studying for a Masters in Computer Studies. 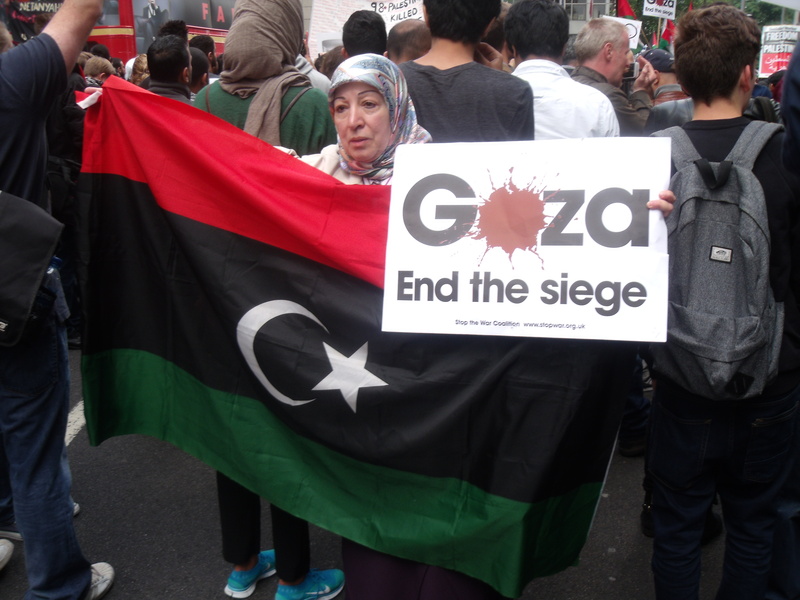 Her main preoccupation last night was describing the problems of studying in Gaza, especially getting to and from academic institutions there due to fuel shortages. During the Q&A an audience member pointed out that she is highly articulate and very confident, which is a tribute to her teachers and the syllabus. This was a difficult point for her to address without admitting that, just maybe, the situation isn’t as bad as her and her colleagues were attempting to portray. 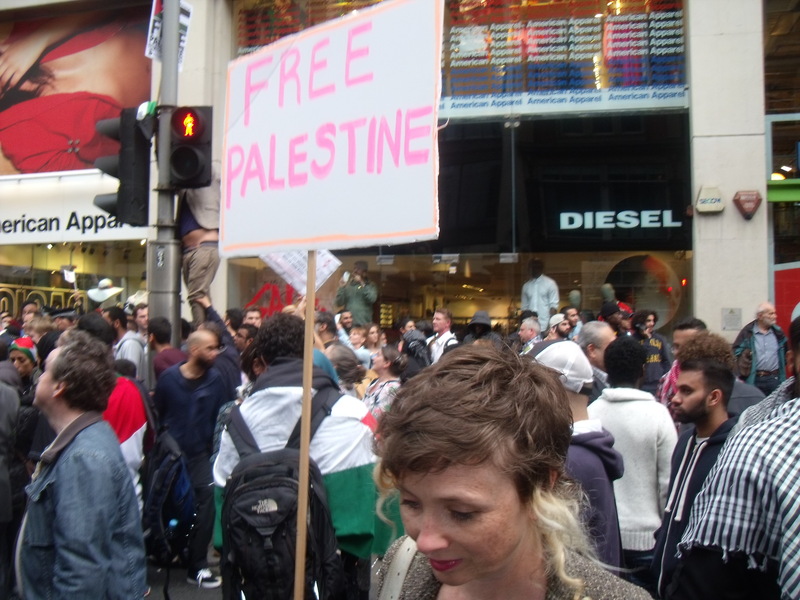 But she did address another point when an audience member claimed that “Israel had worked hard to destroy Palestinian heritage”. Al Farra said that Israel had even “occupied Palestinian culture”. An example she gave was the Israeli keffiya. 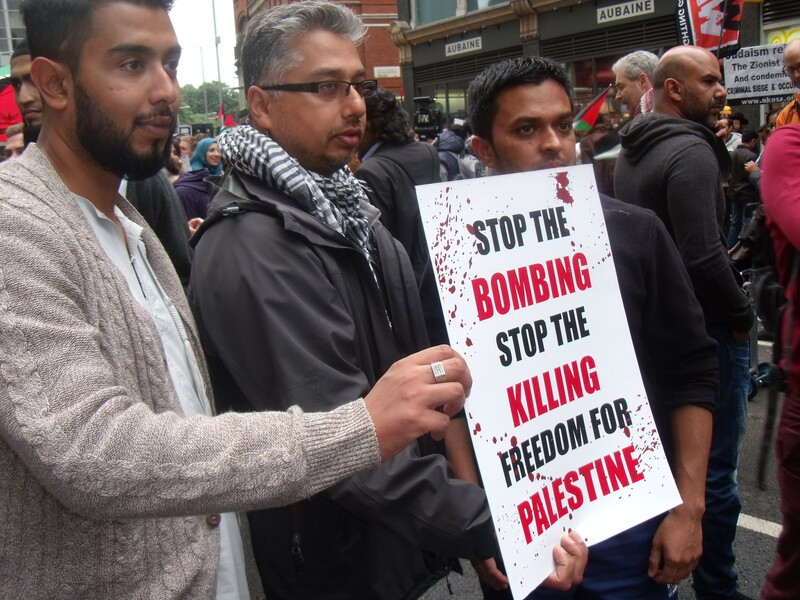 And PSC’s Ameena Saleem, who was chairing last night’s event, wasted no opportunity to call for boycott, divestment and sanctions against Israel. 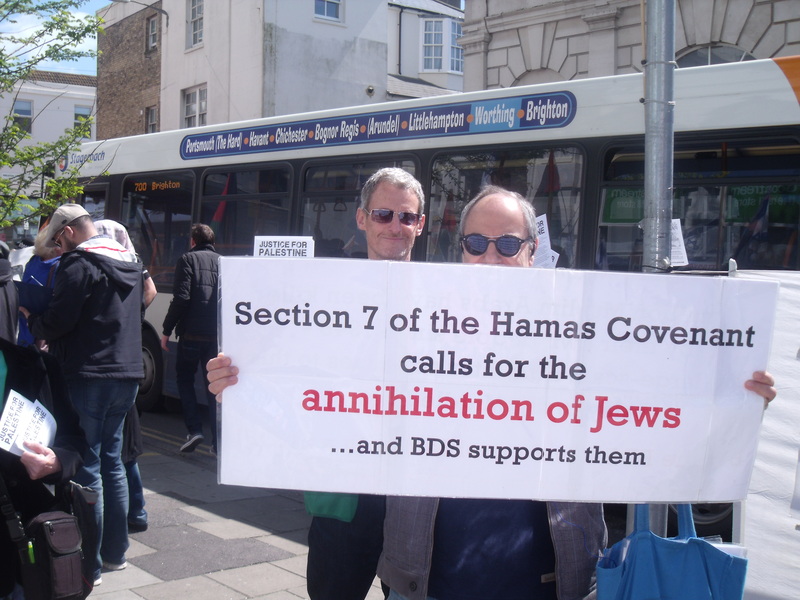 This, as we know, is merely code for calling for the Jewish state’s destruction. P21 Gallery, itself, has a fairly large space at 21 Chalton Street. 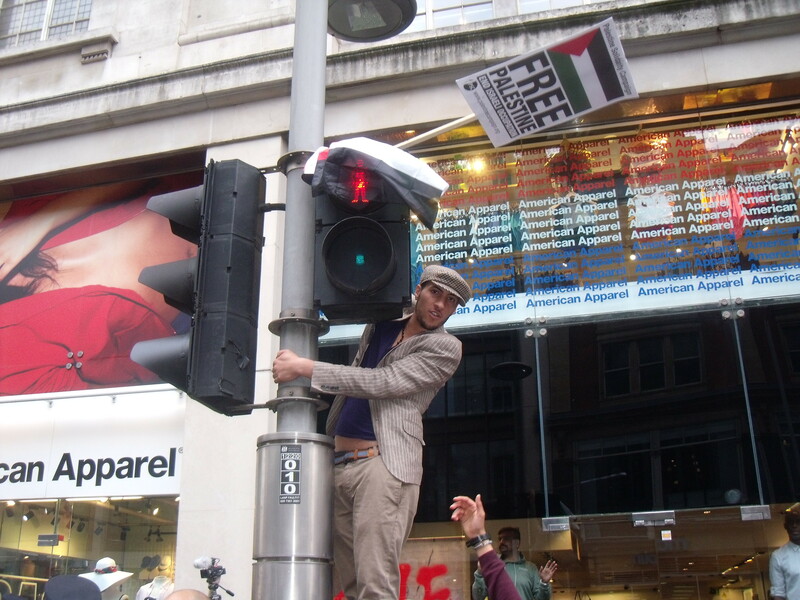 It supported St James’s Church’s Bethlehemfest over the Christmas period when St James’s Church ran a number of anti-Israel events while also erecting a copy of Israel’s security wall outside its premises in central London. 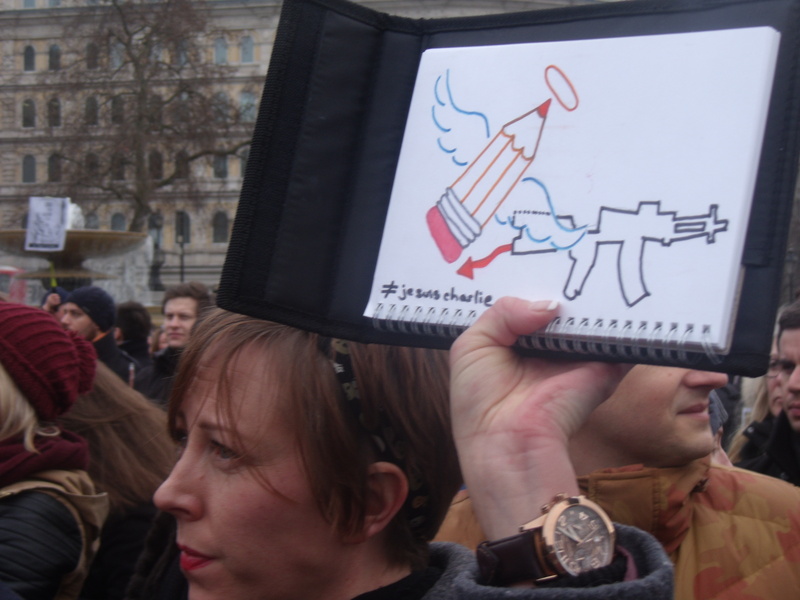 St James’s Church called for the real wall, which saves lives, to be dismantled. An astonishing £30,000 was spent building the copy wall. 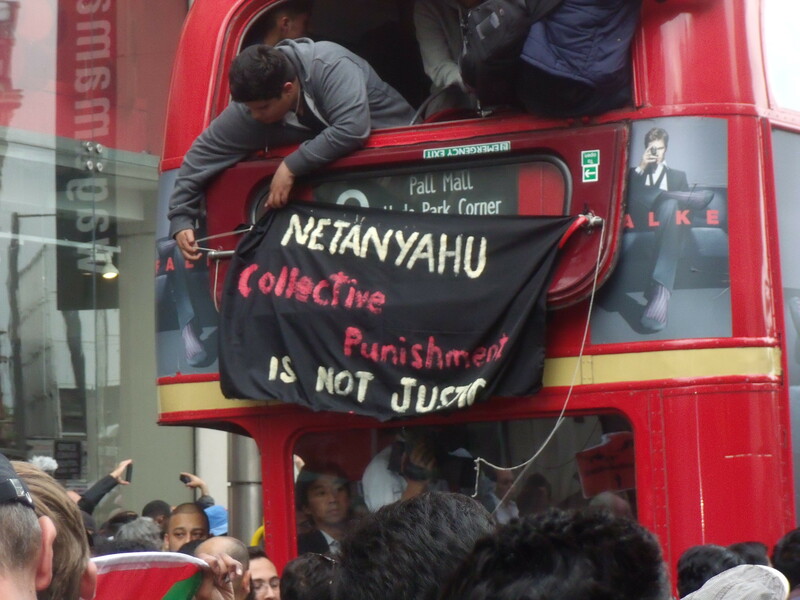 Judging by last night’s event I think that the charitable objectives could possibly be more clearly defined as: Facilitating the destruction of Israel and its replacement with a Palestinian state. But then that wouldn’t have sounded too charitable to the Charity Commissioners.